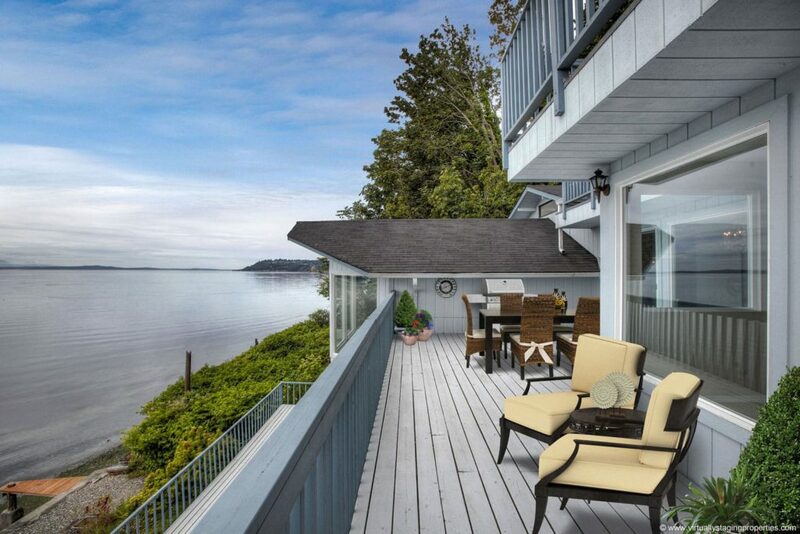 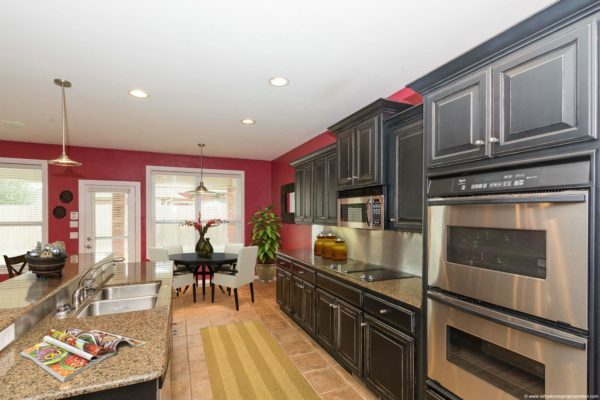 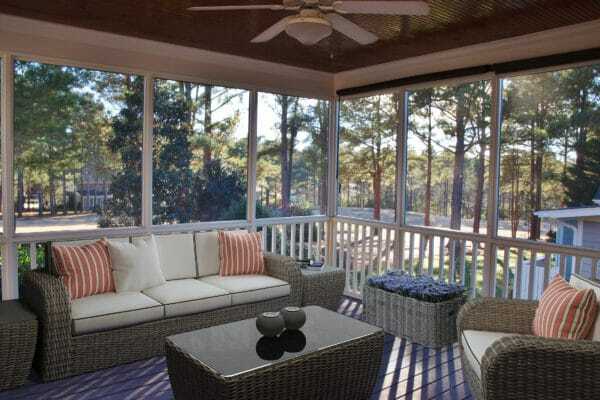 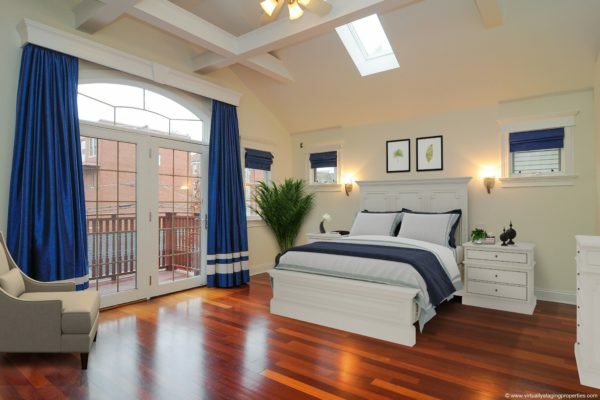 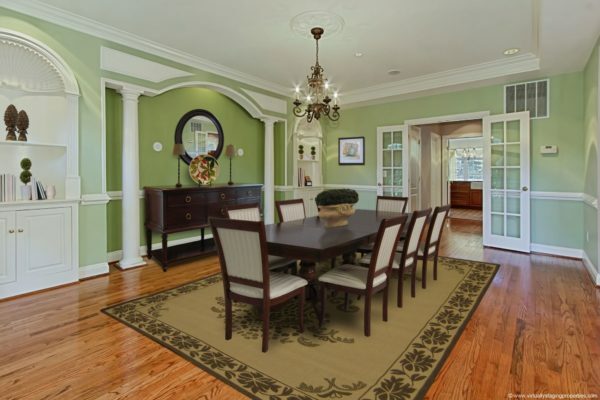 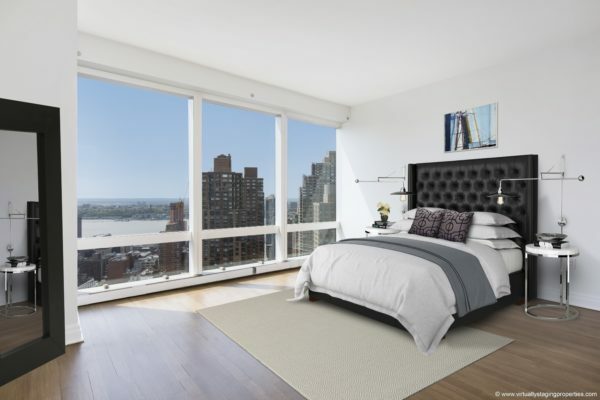 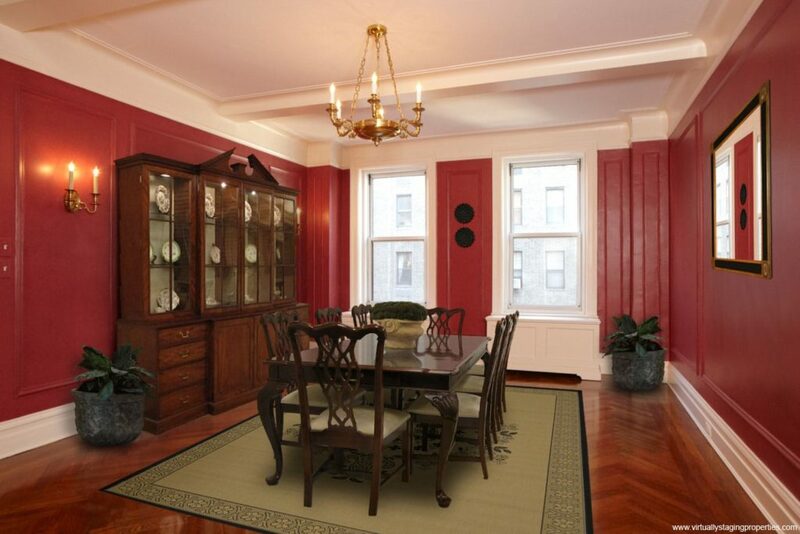 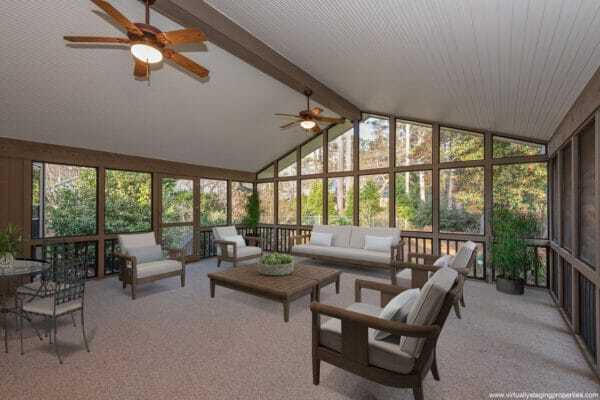 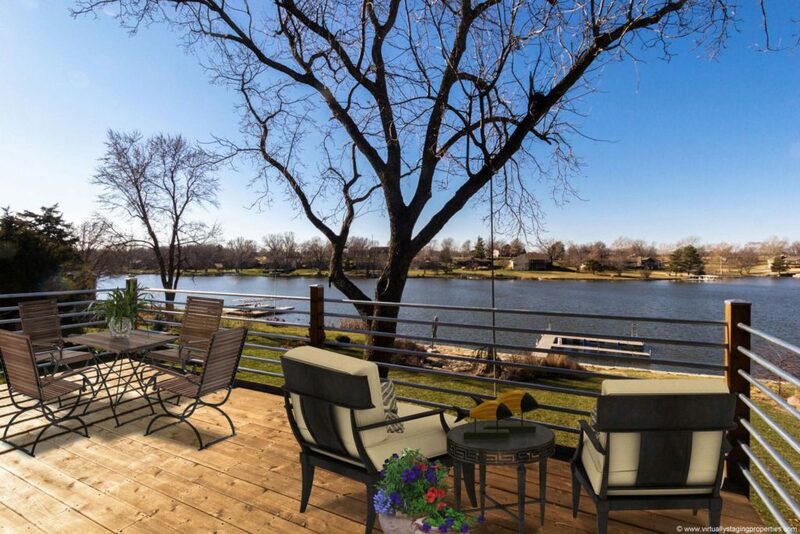 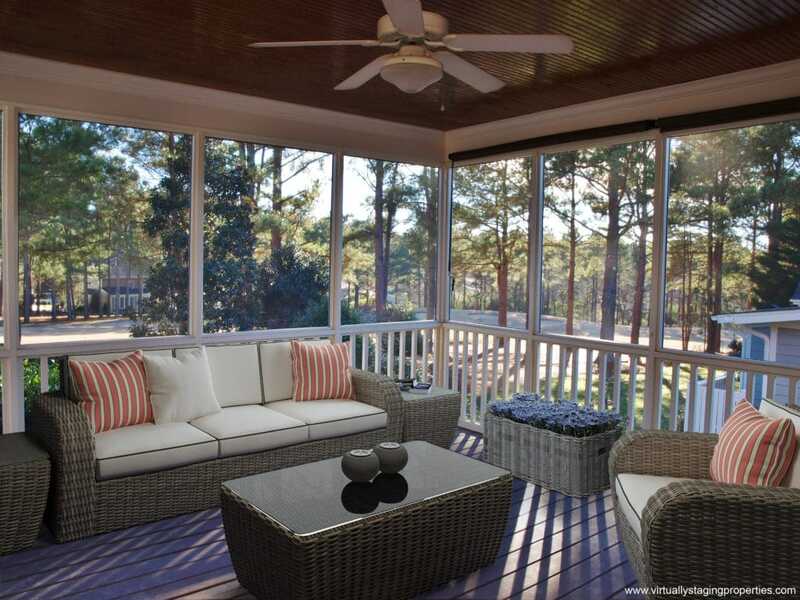 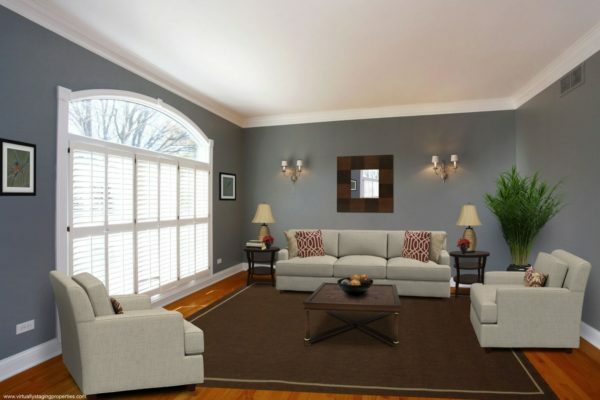 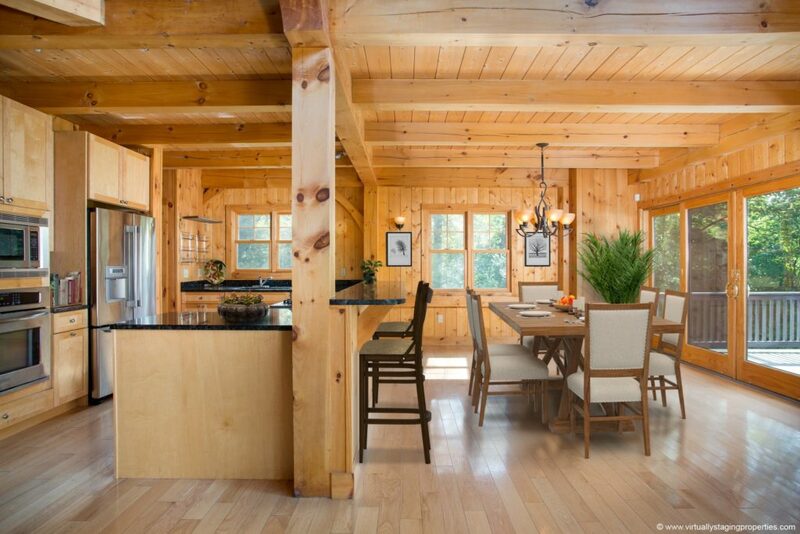 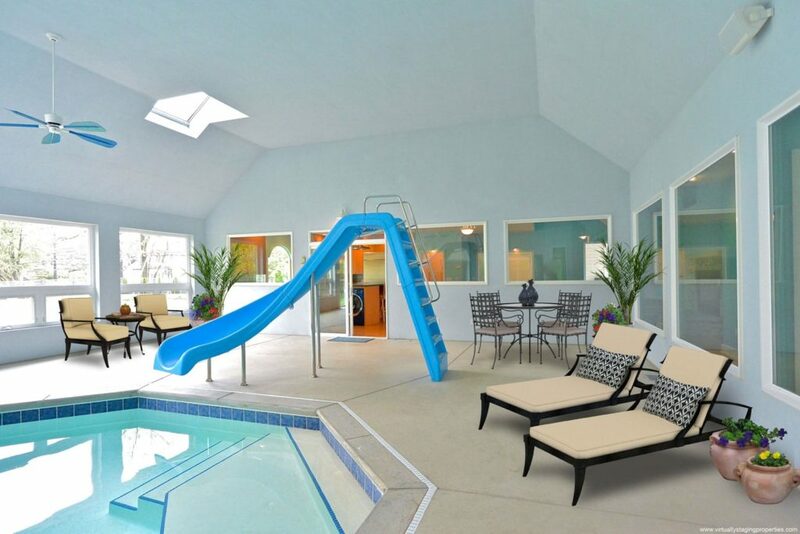 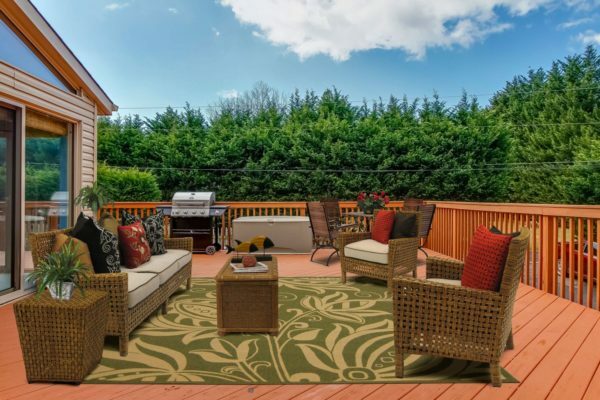 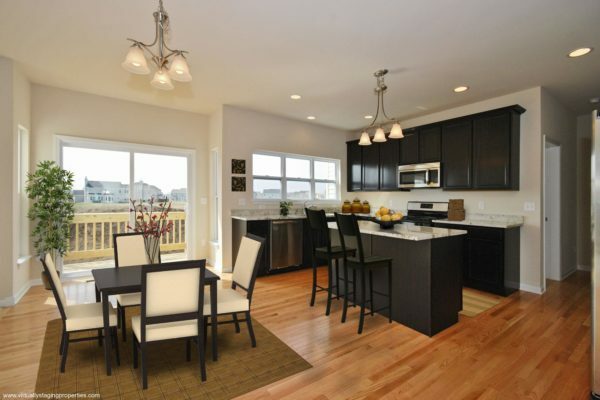 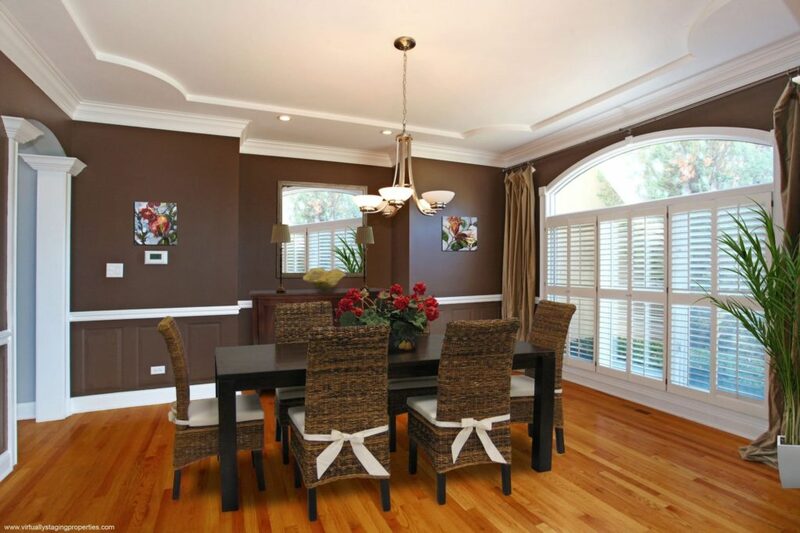 Virtually Staging PropertiesSM knows that it's those first impressions that really count when selling a vacant property. 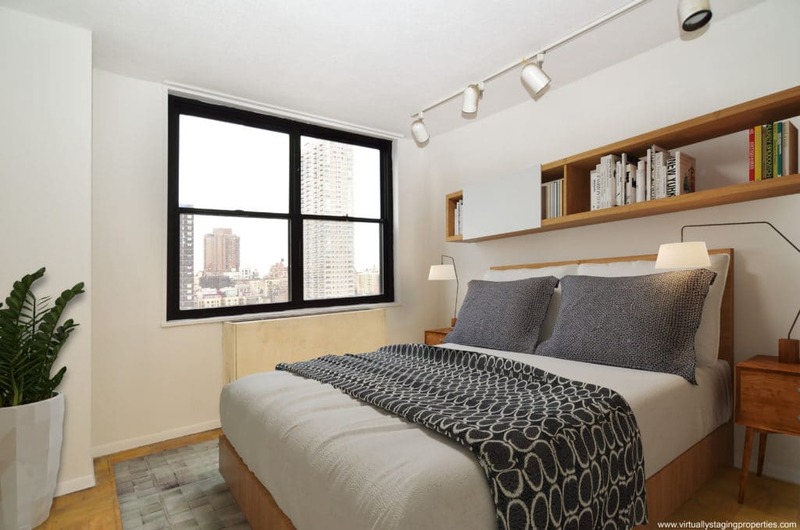 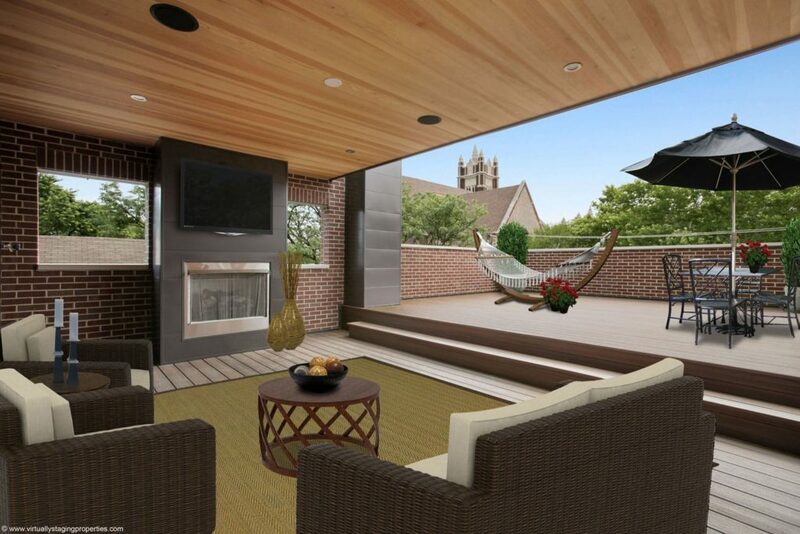 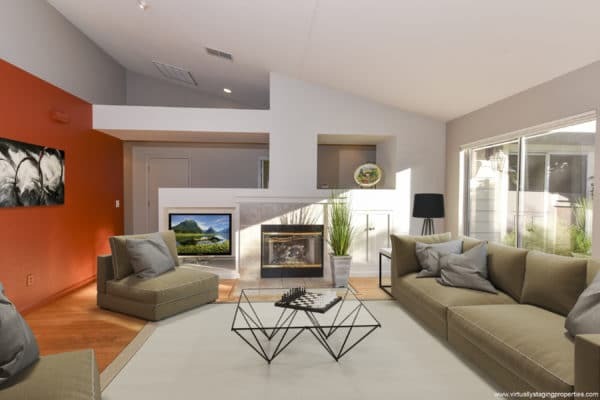 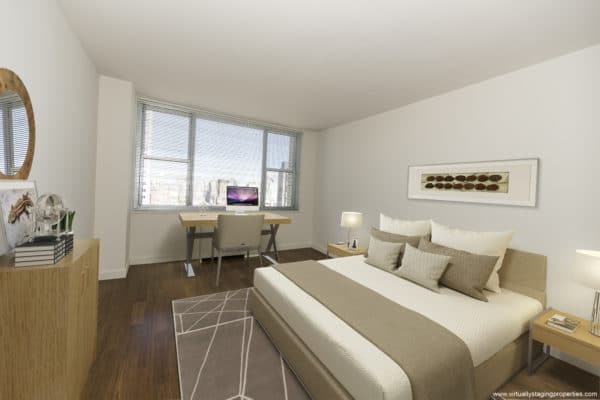 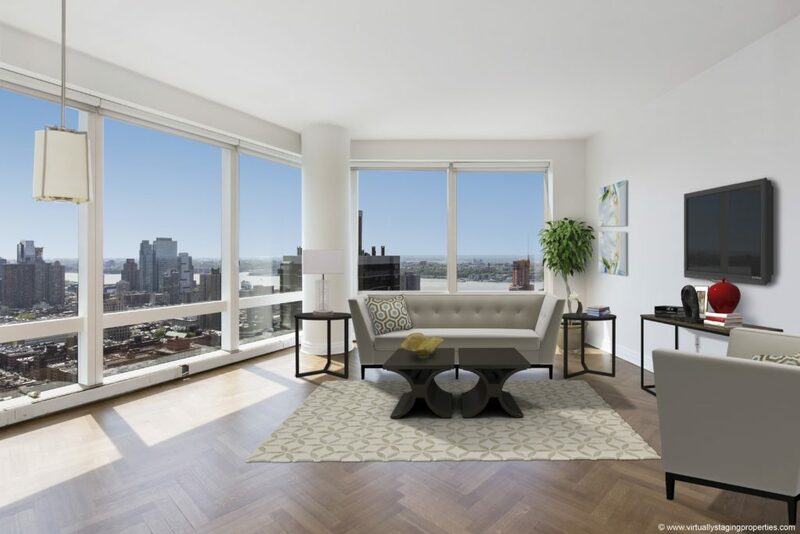 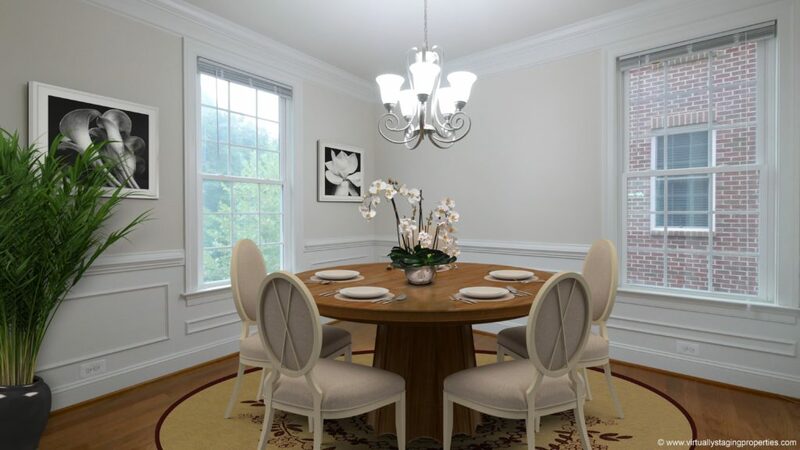 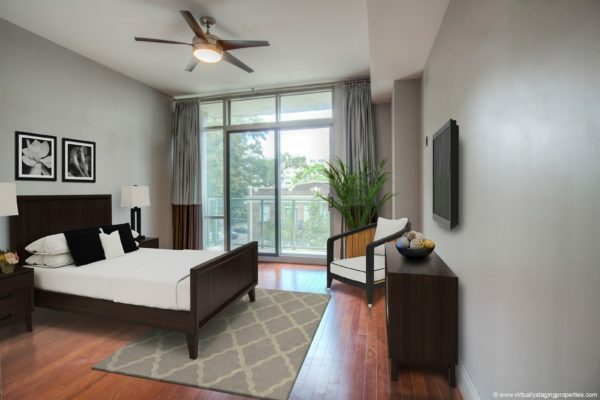 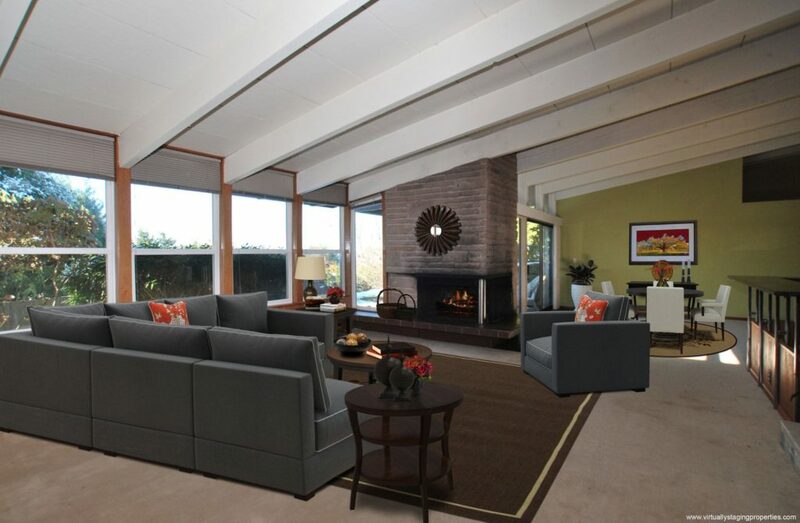 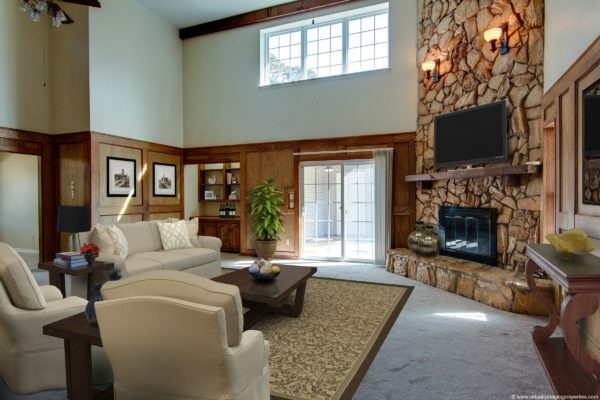 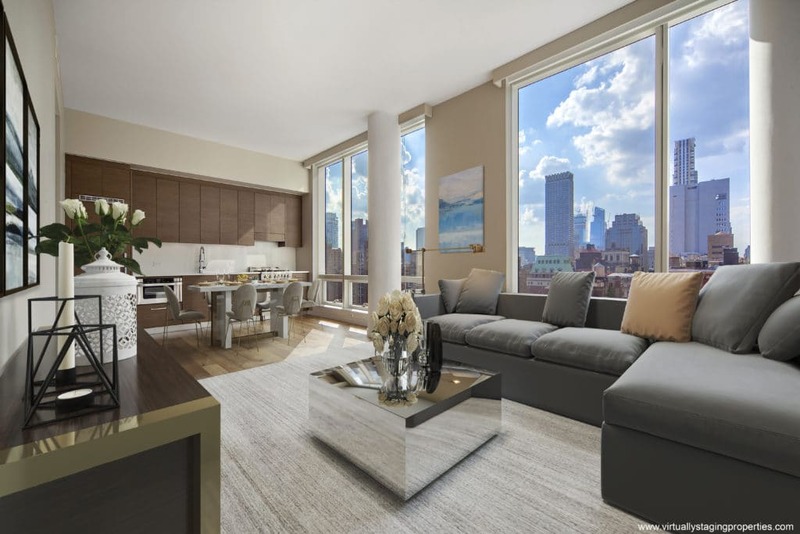 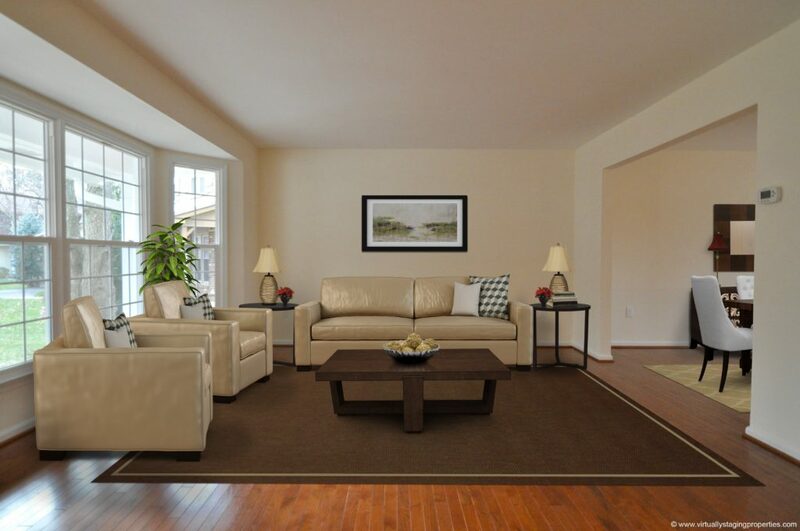 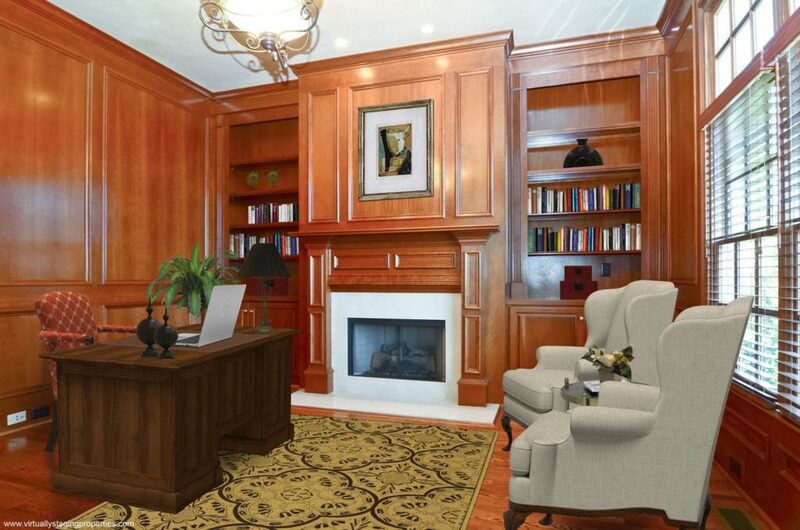 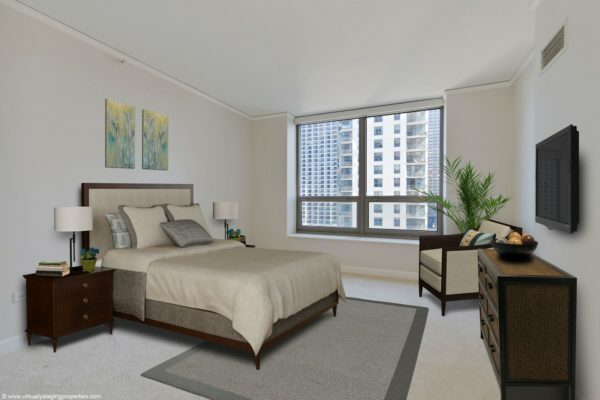 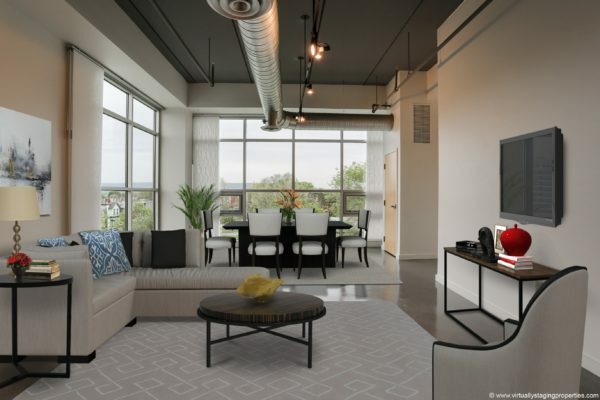 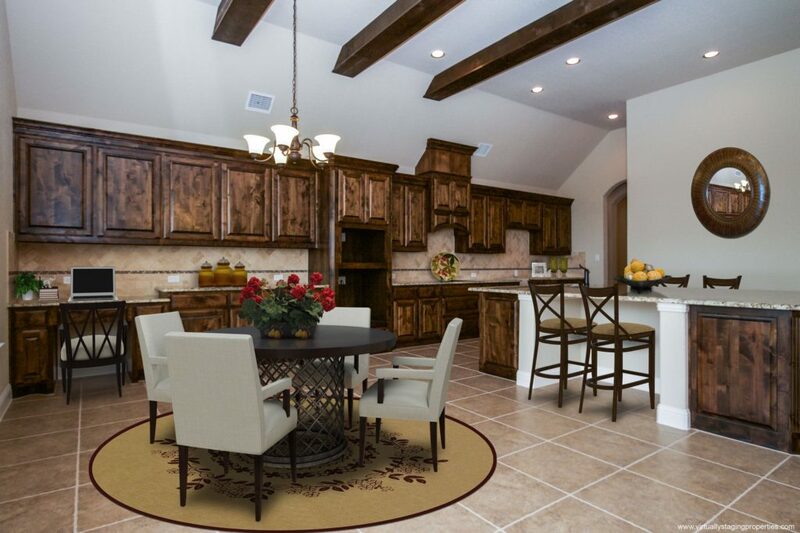 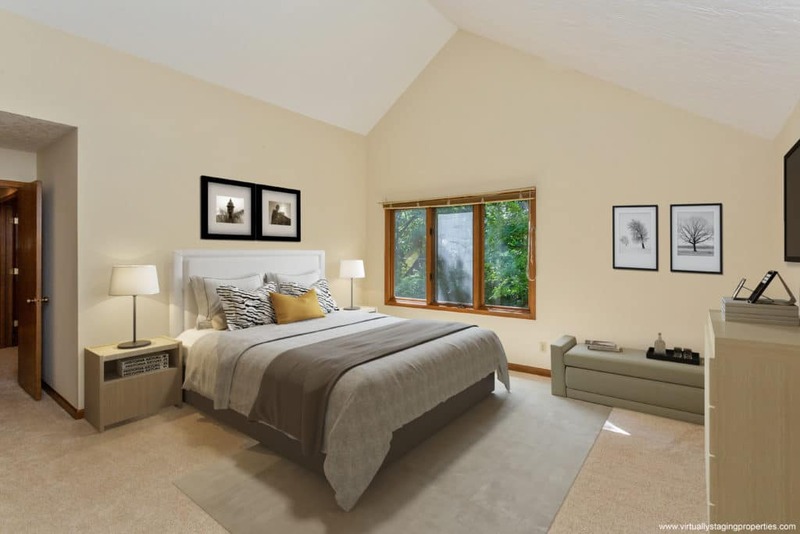 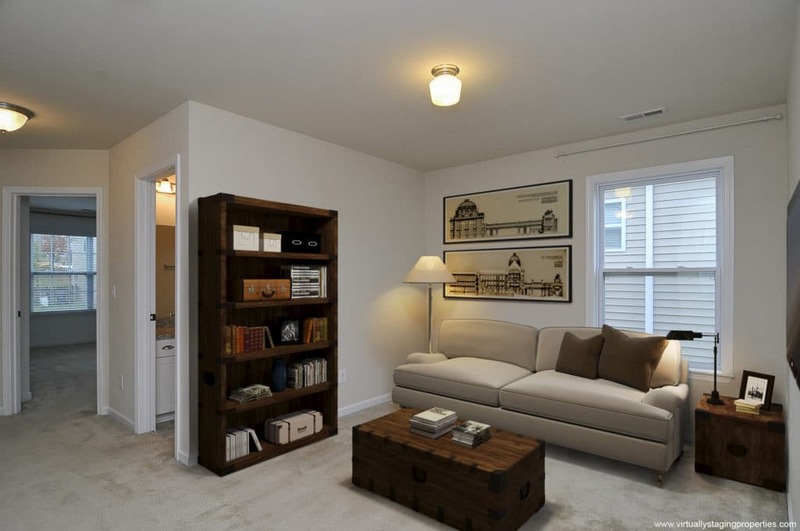 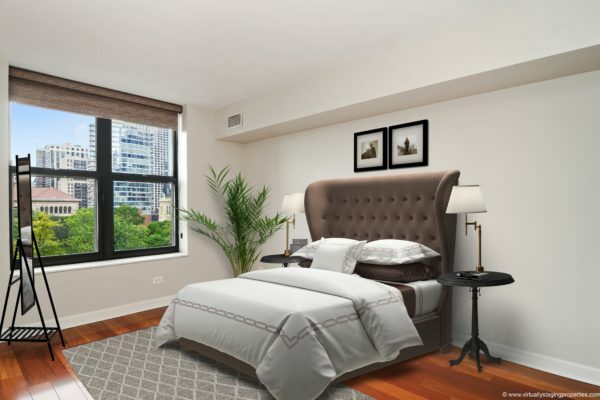 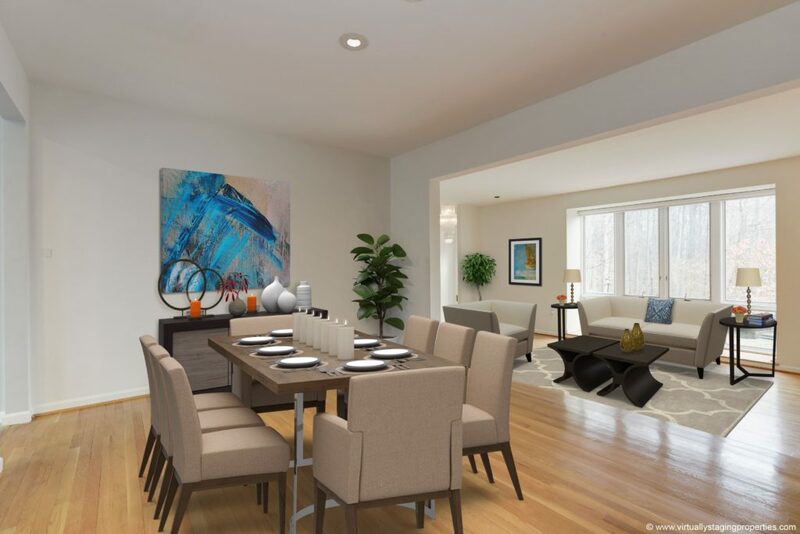 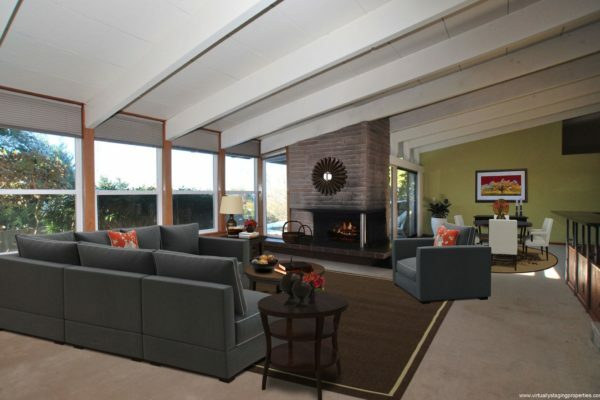 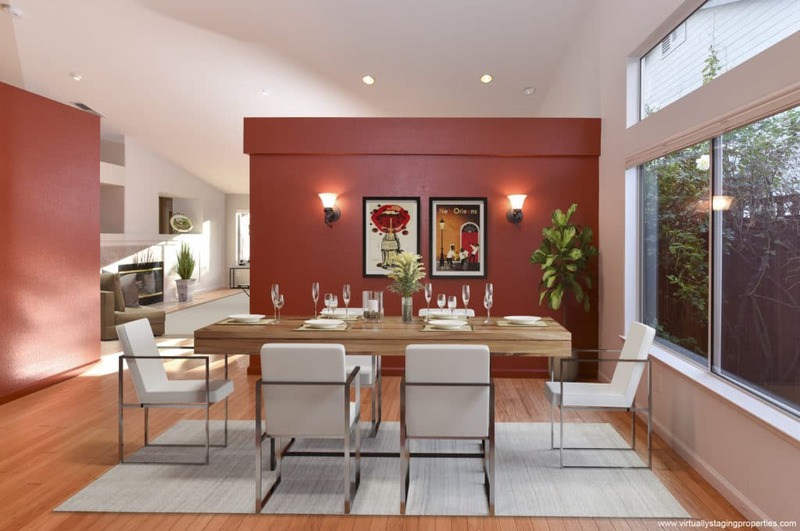 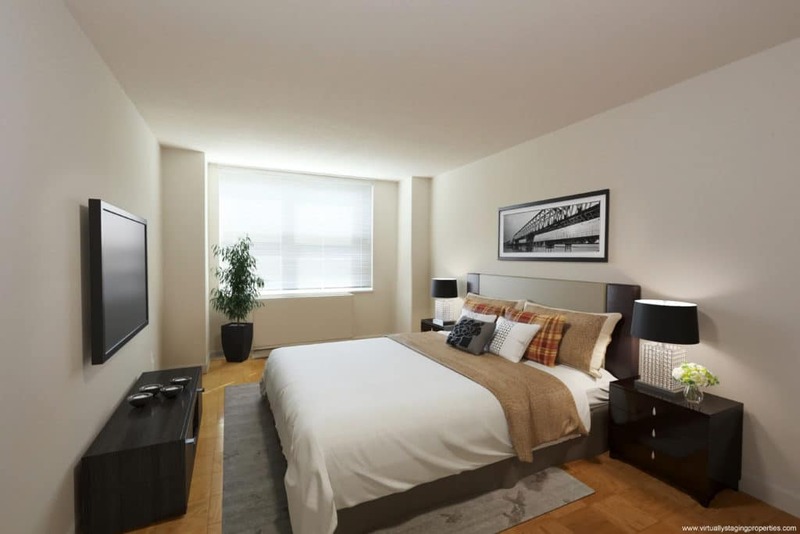 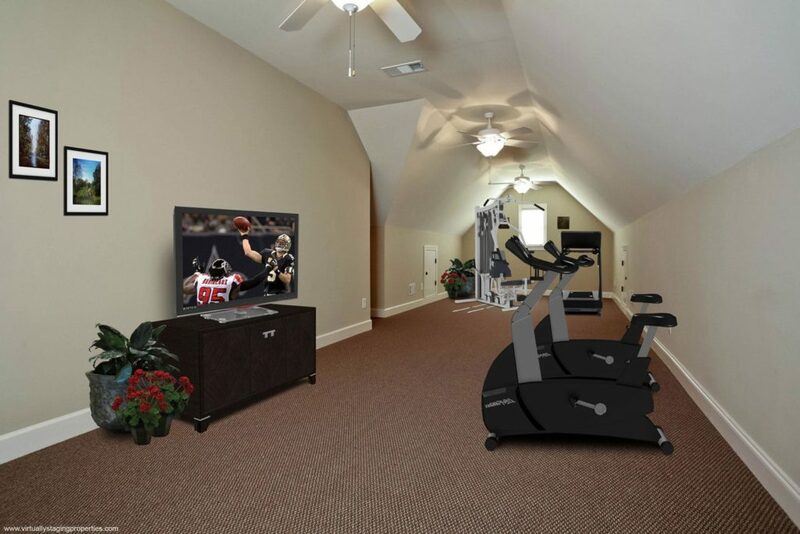 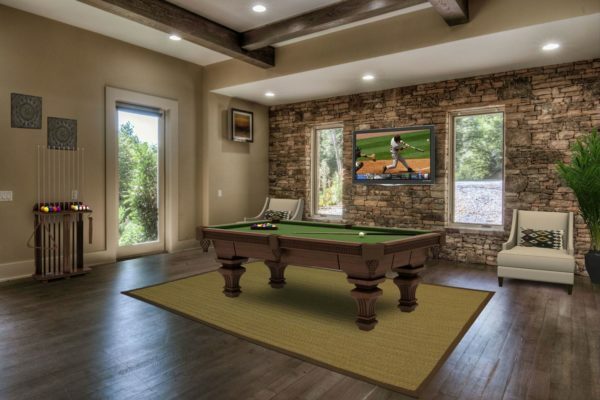 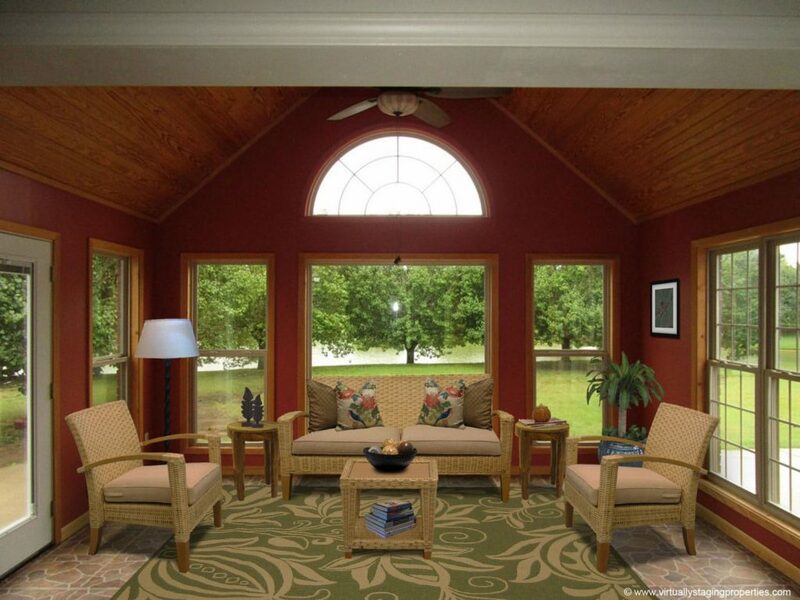 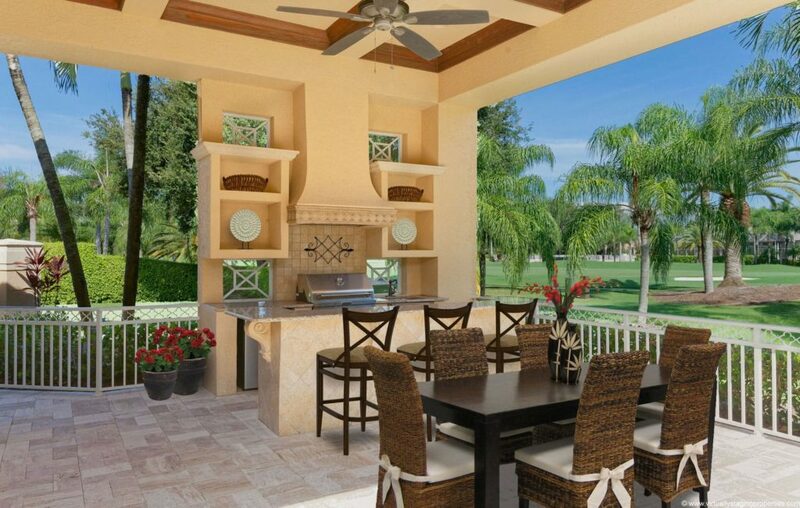 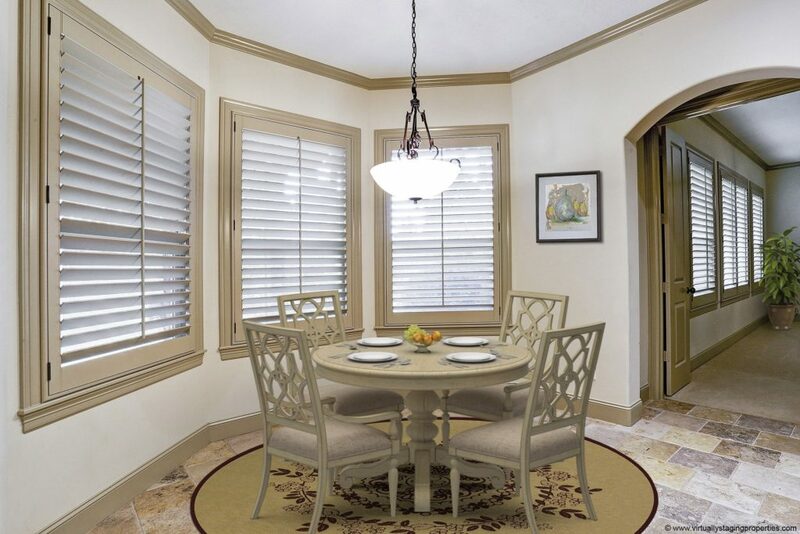 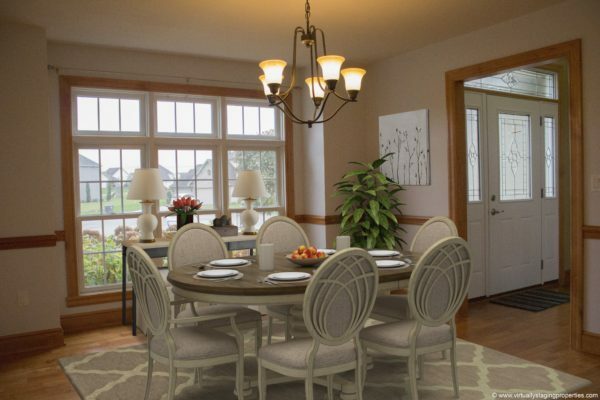 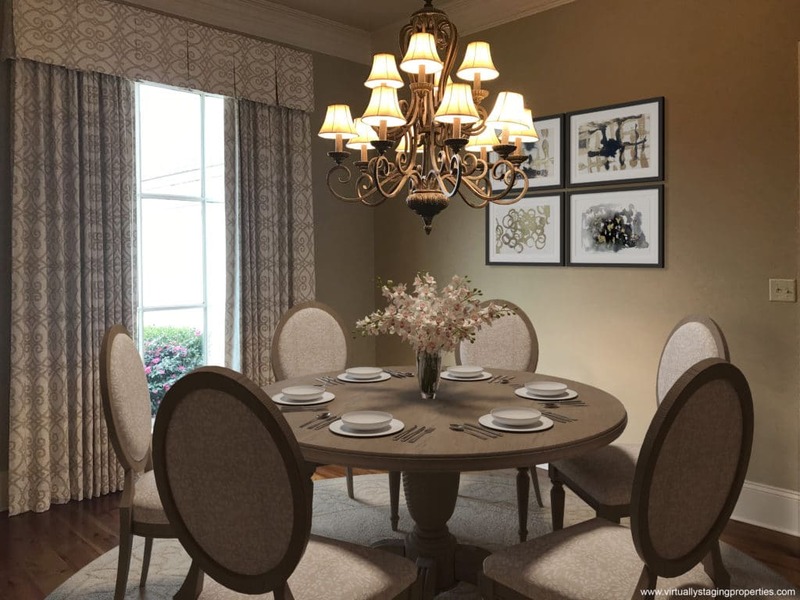 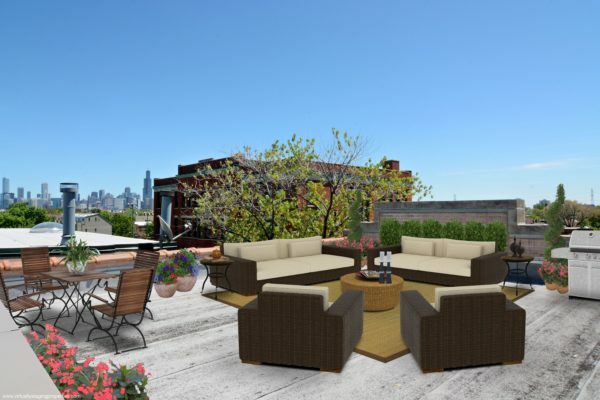 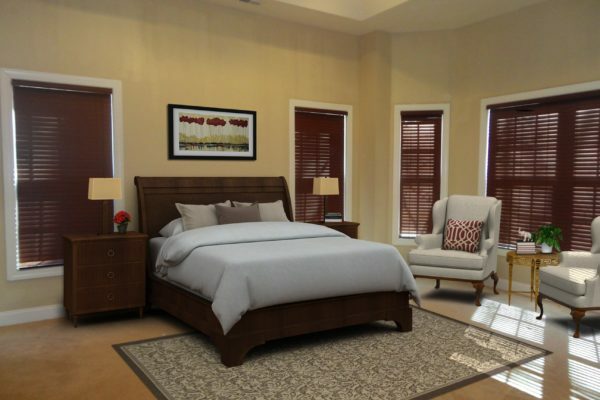 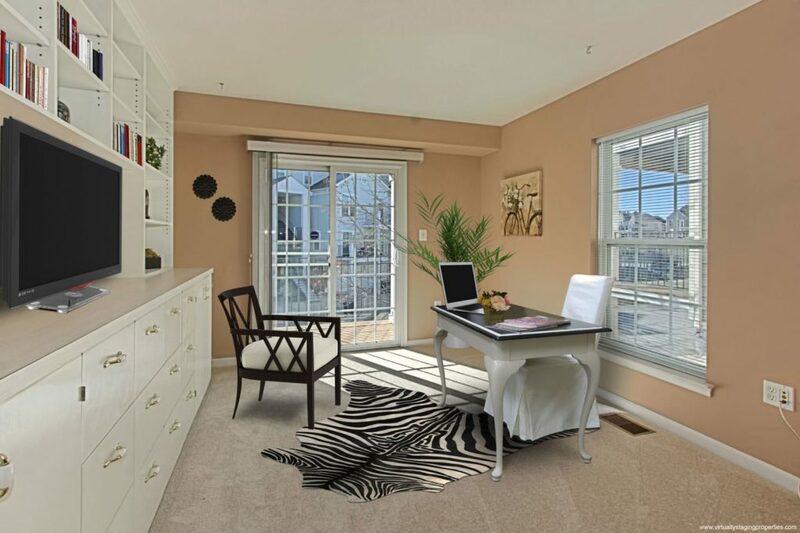 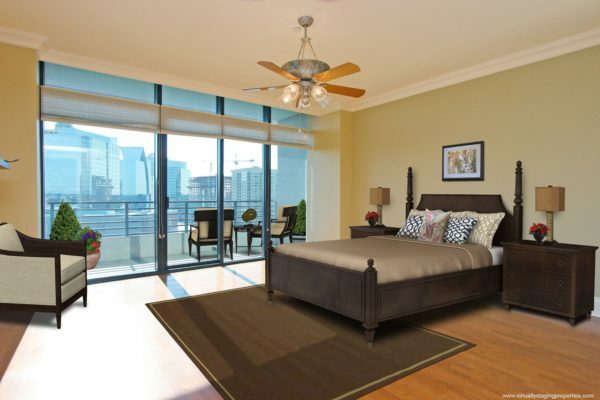 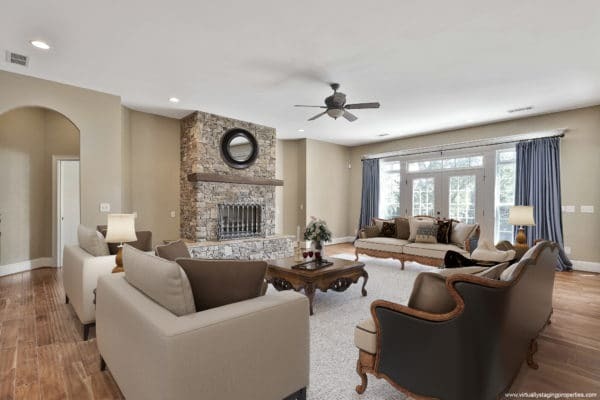 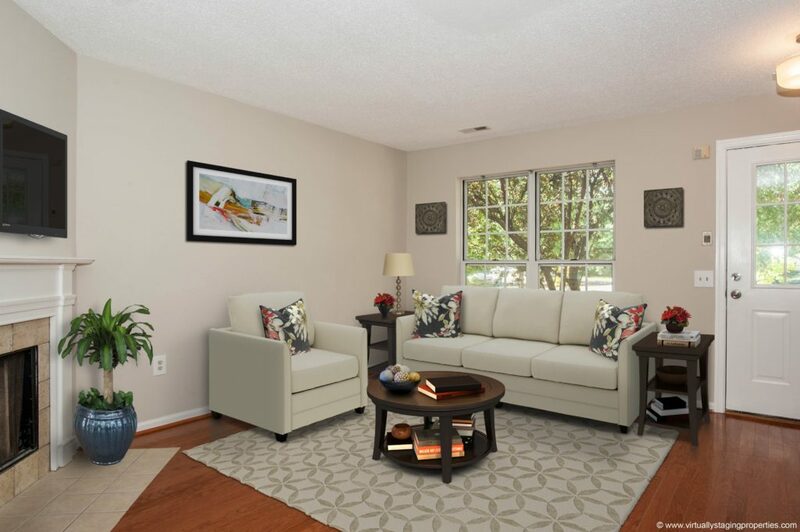 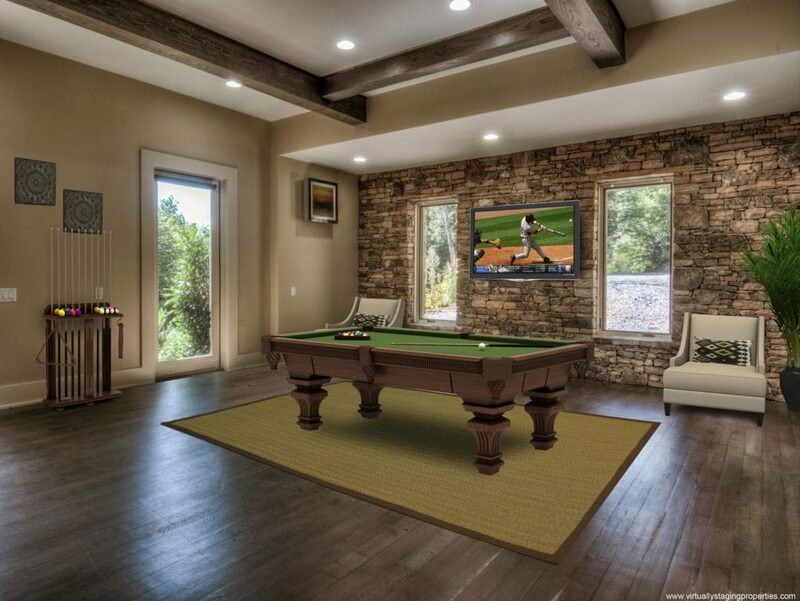 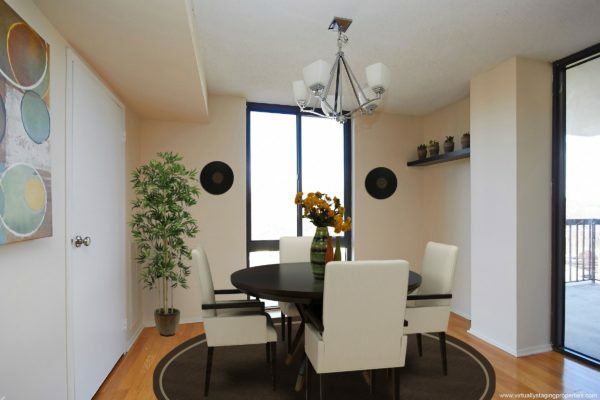 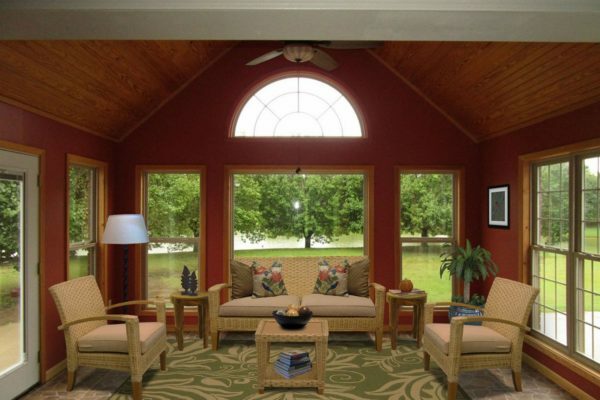 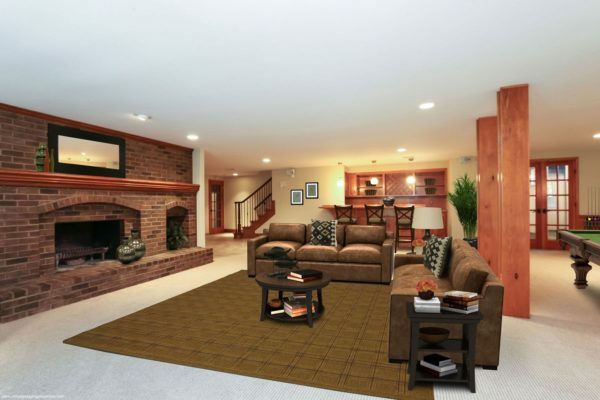 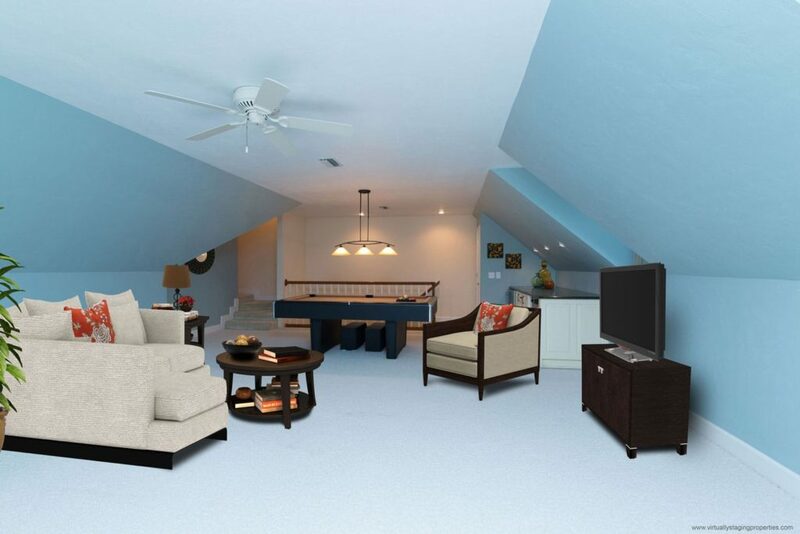 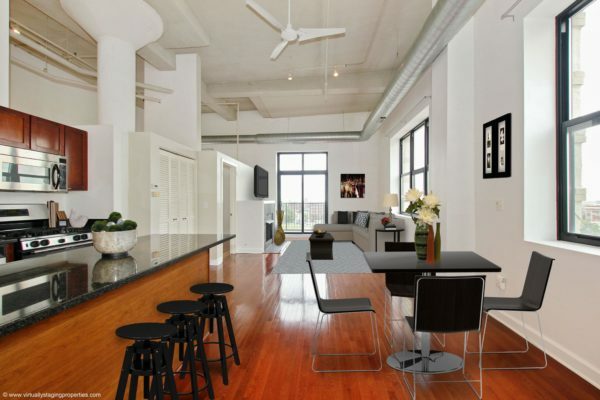 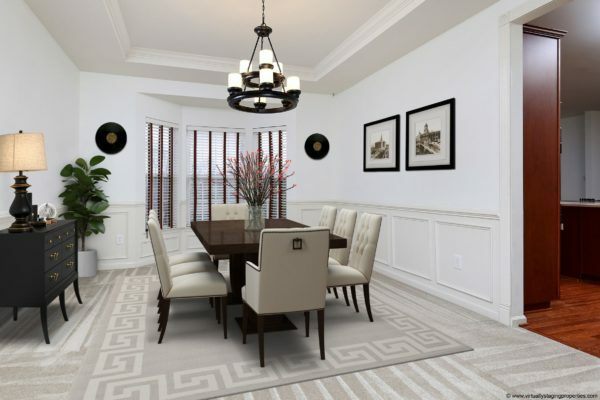 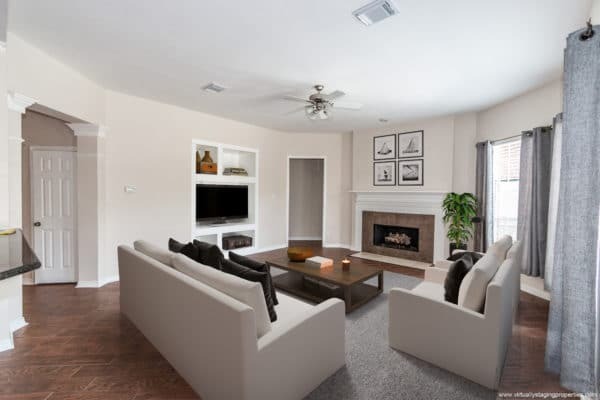 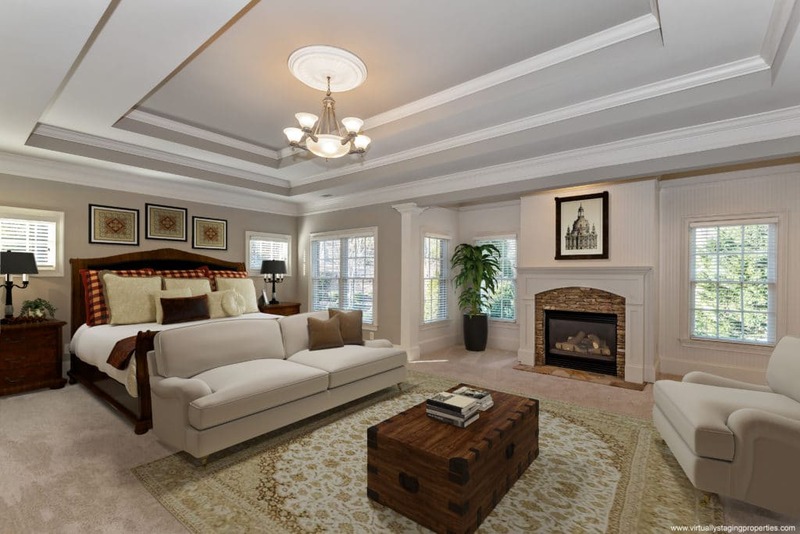 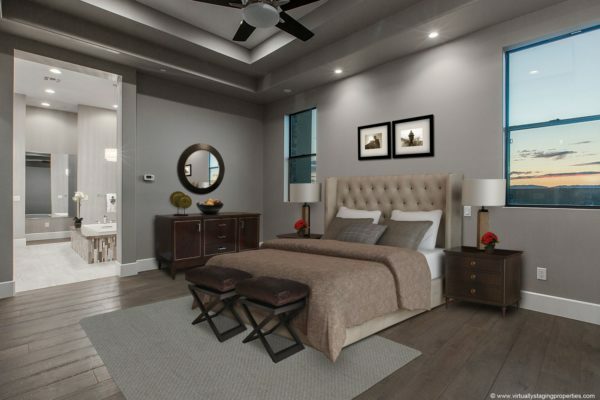 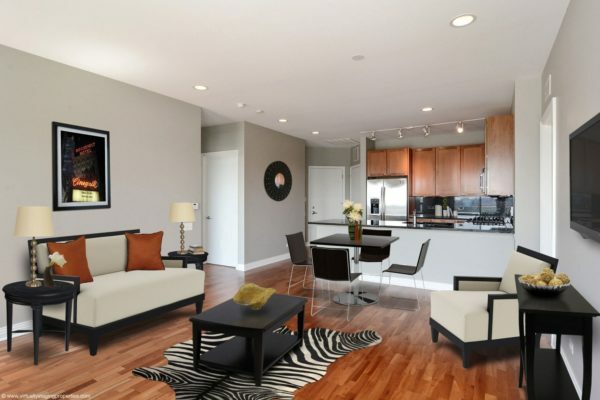 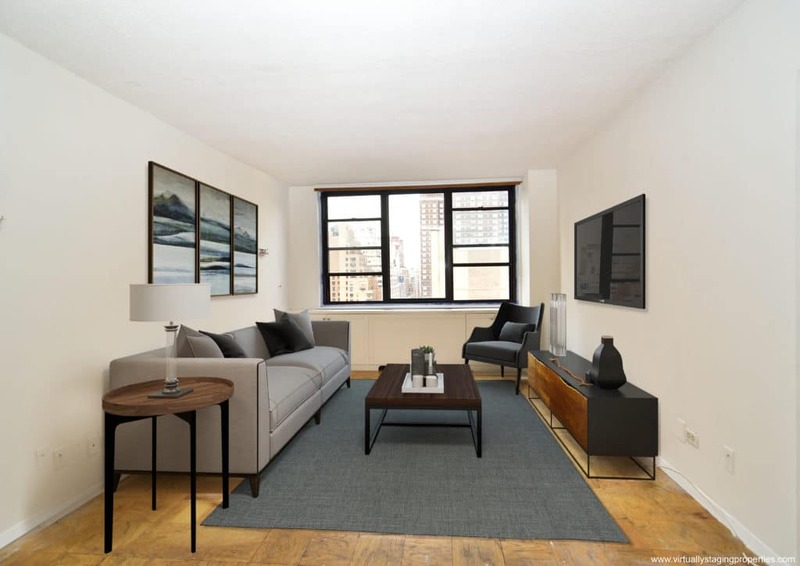 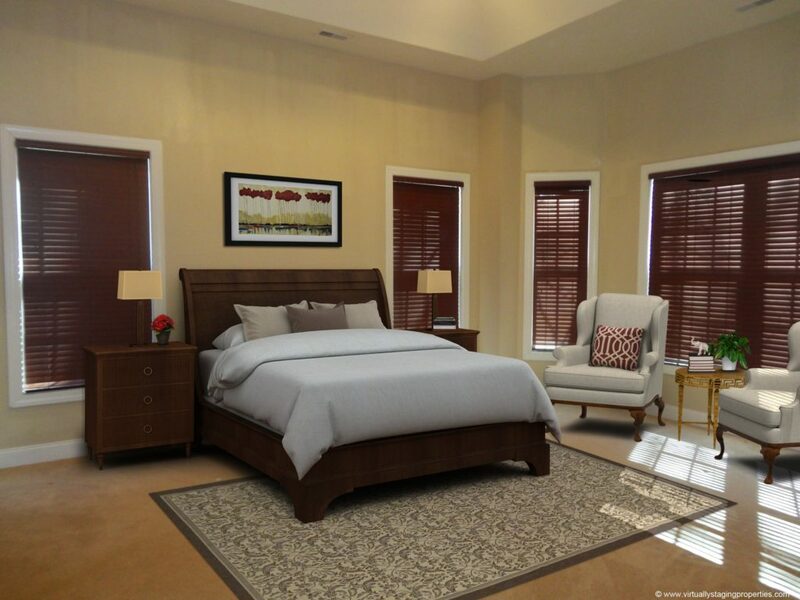 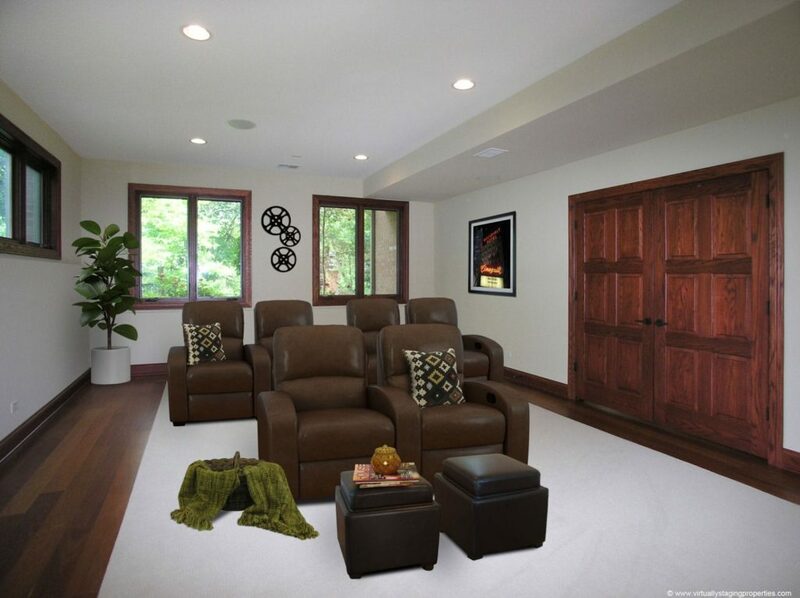 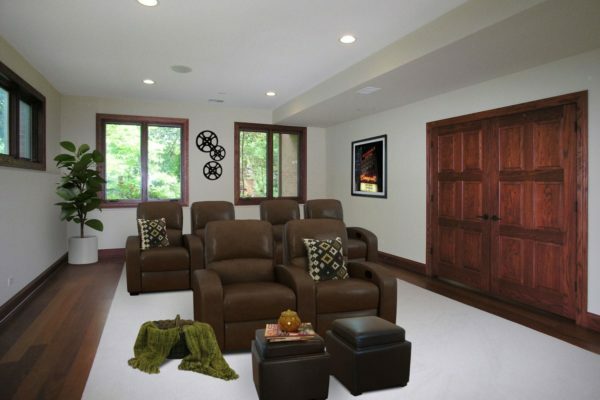 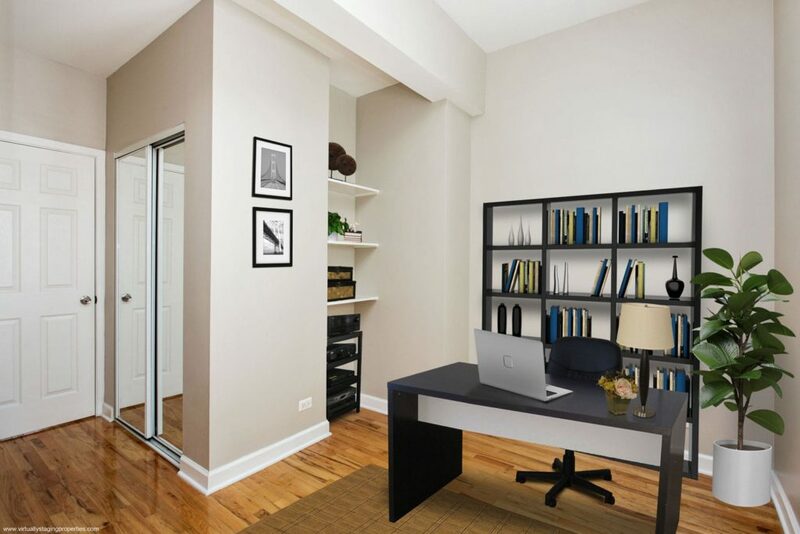 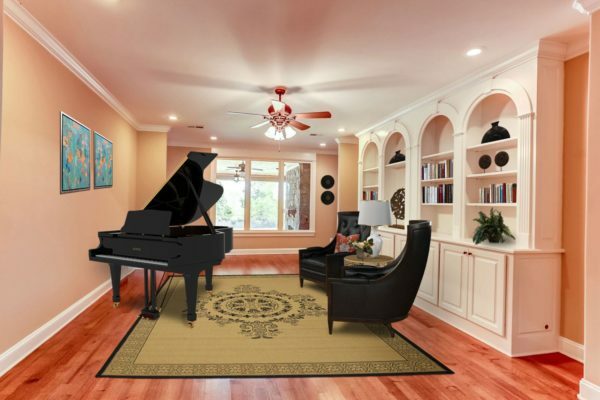 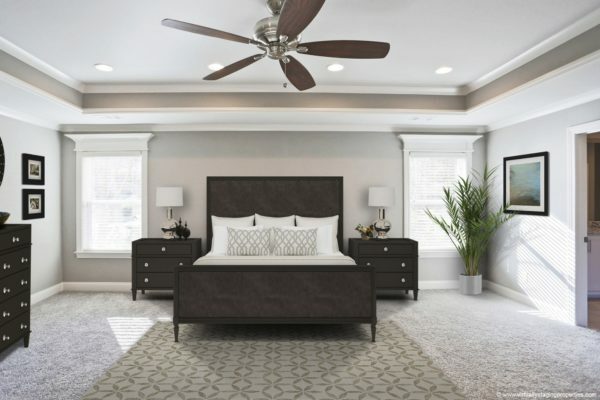 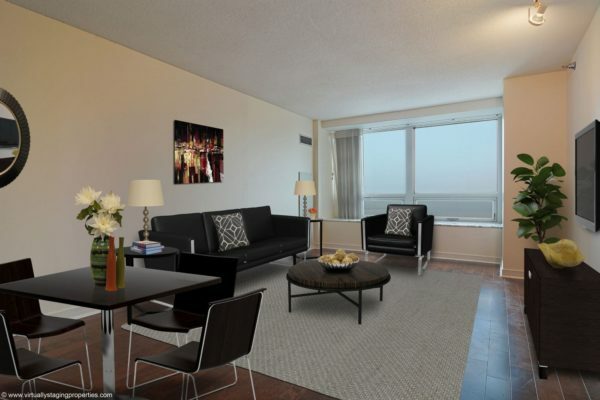 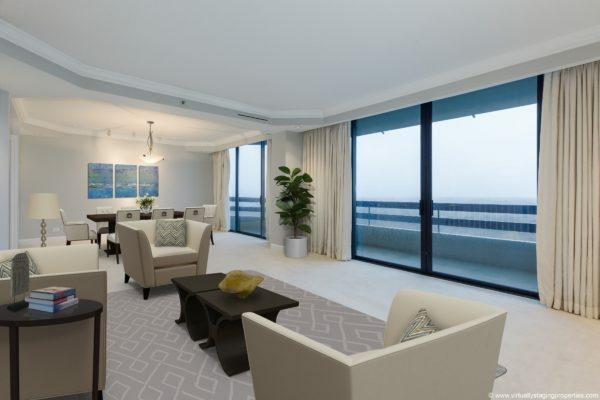 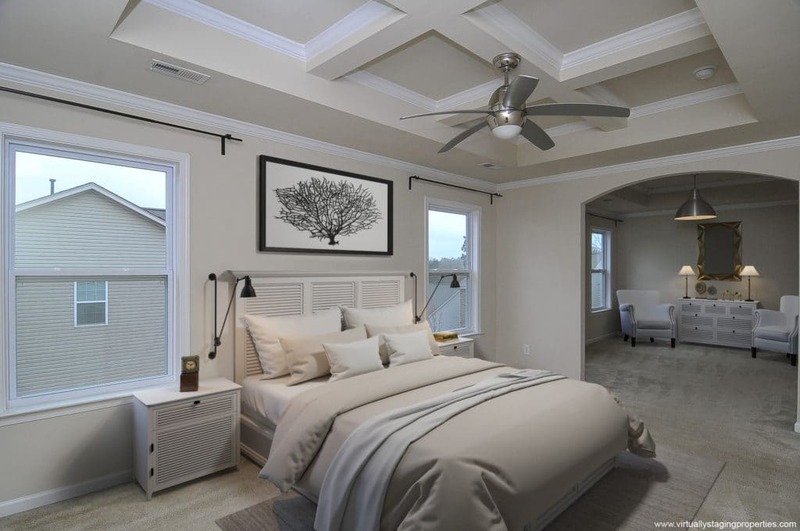 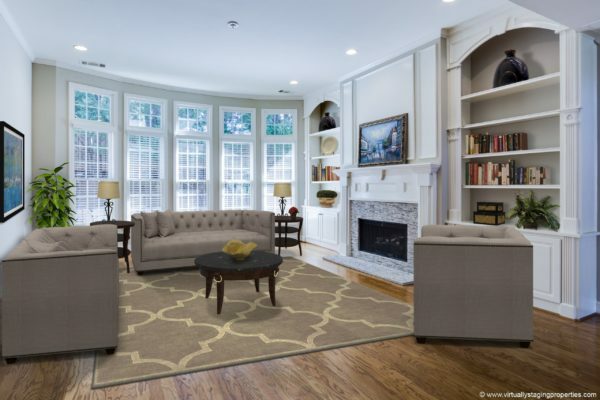 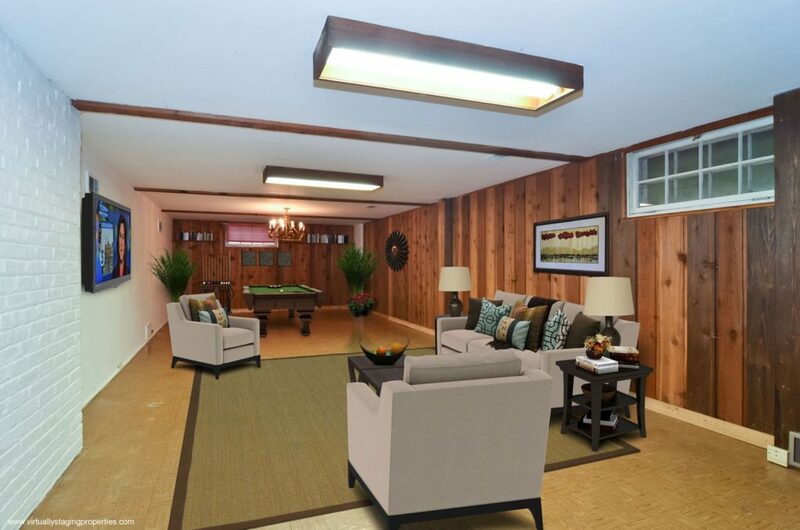 Our Virtual Staging service transforms empty and unrecognizable rooms into beautiful, virtually staged living spaces. 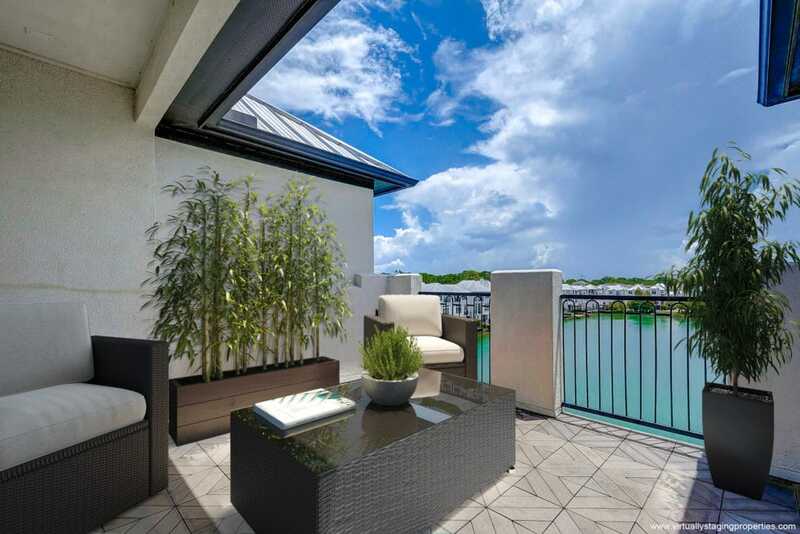 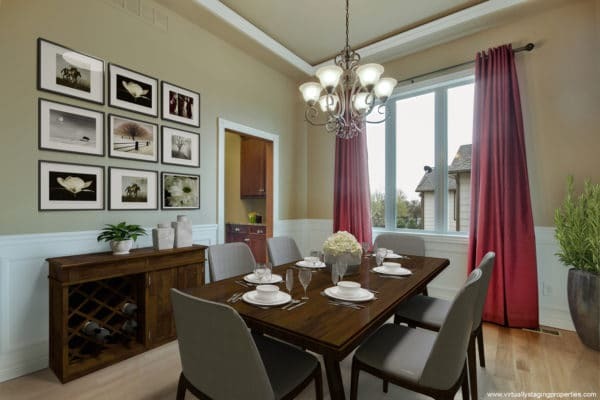 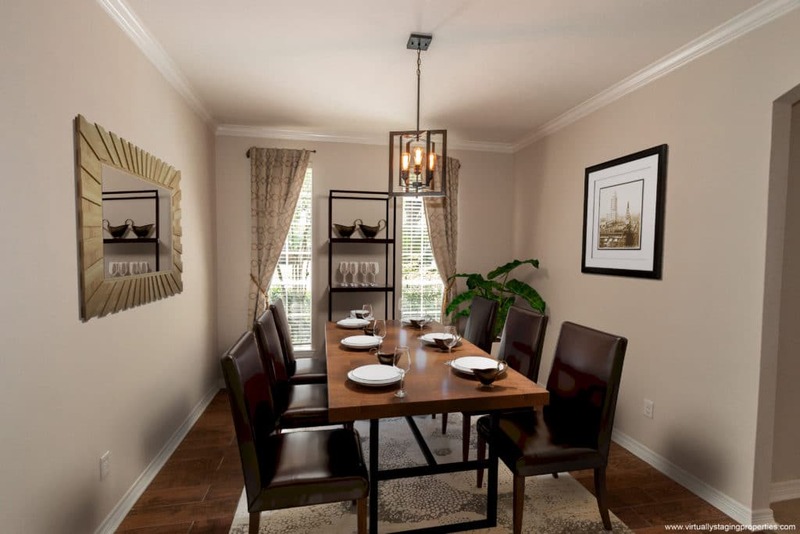 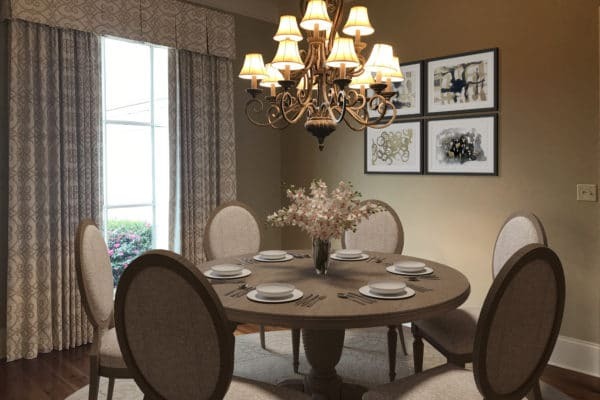 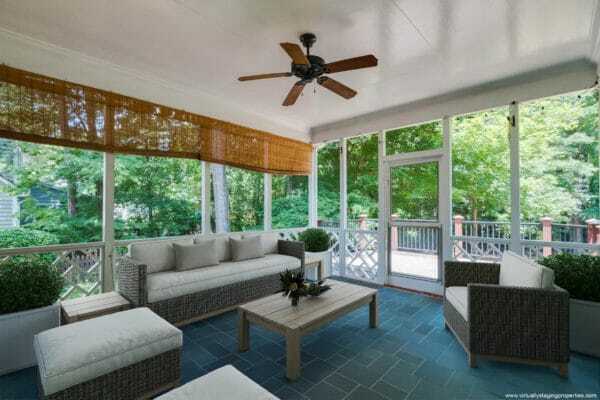 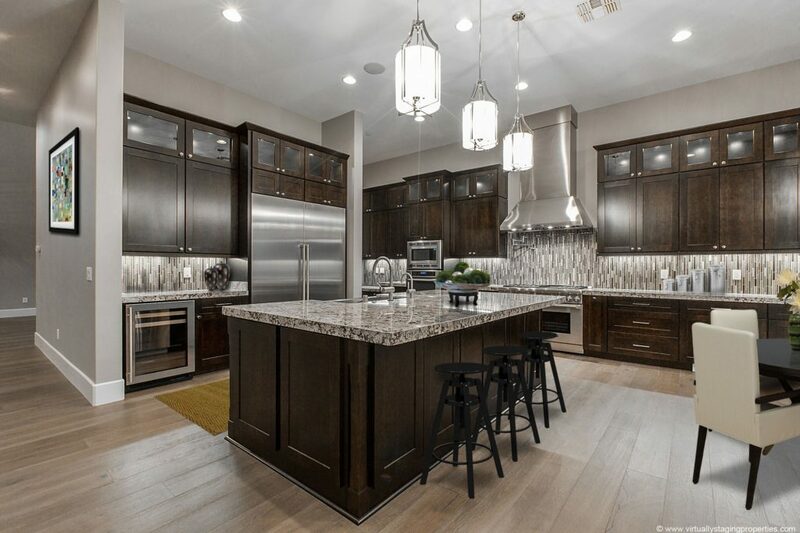 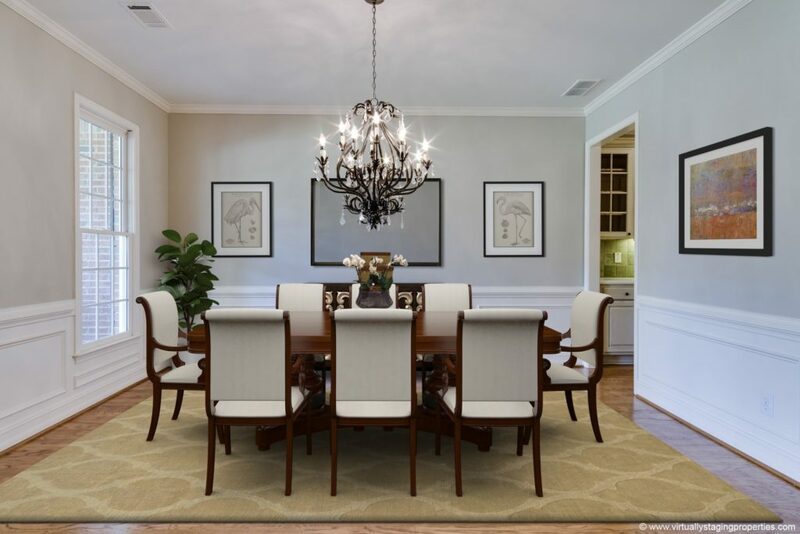 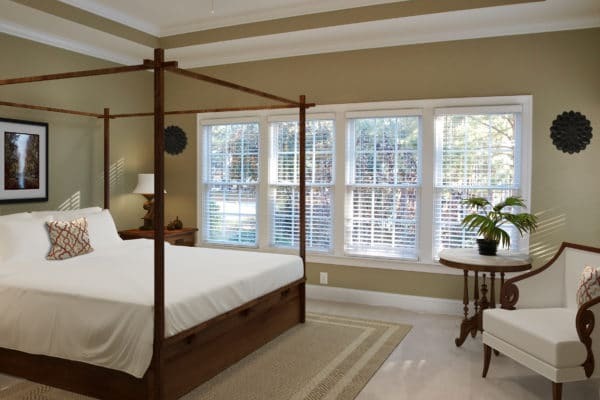 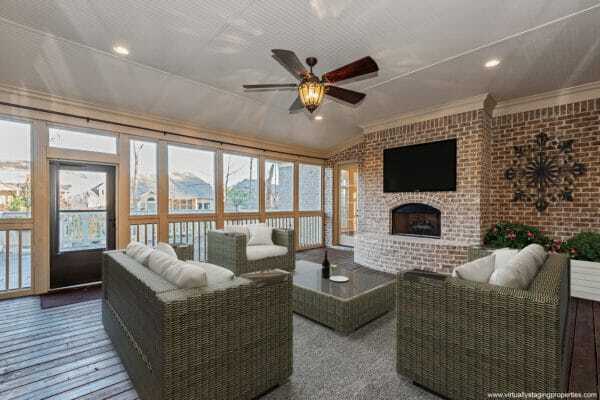 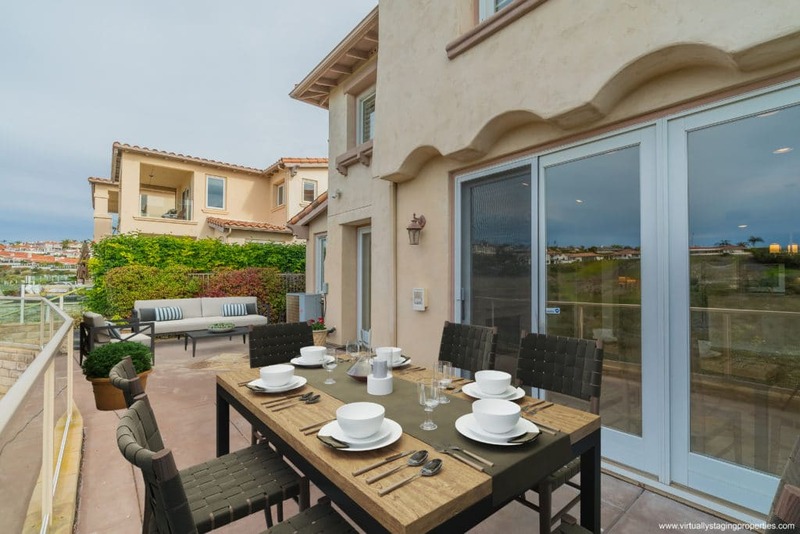 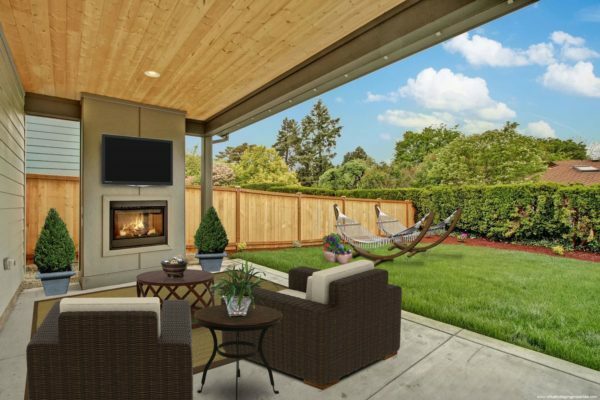 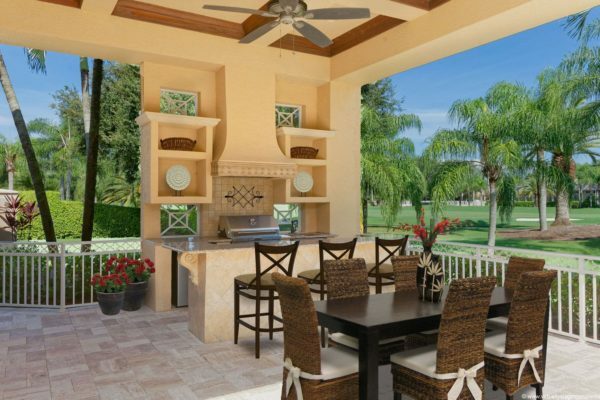 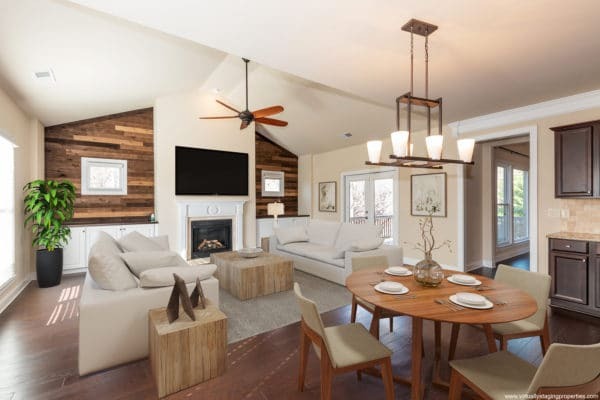 We use our proprietary inventory of 'current' furnishings and decor to emphasize your home's features to help buyers envision themselves living in the home. 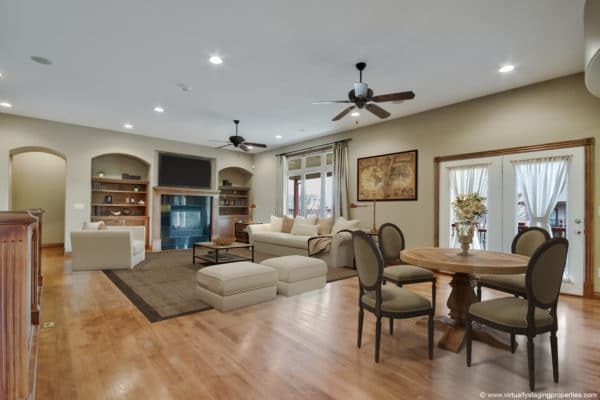 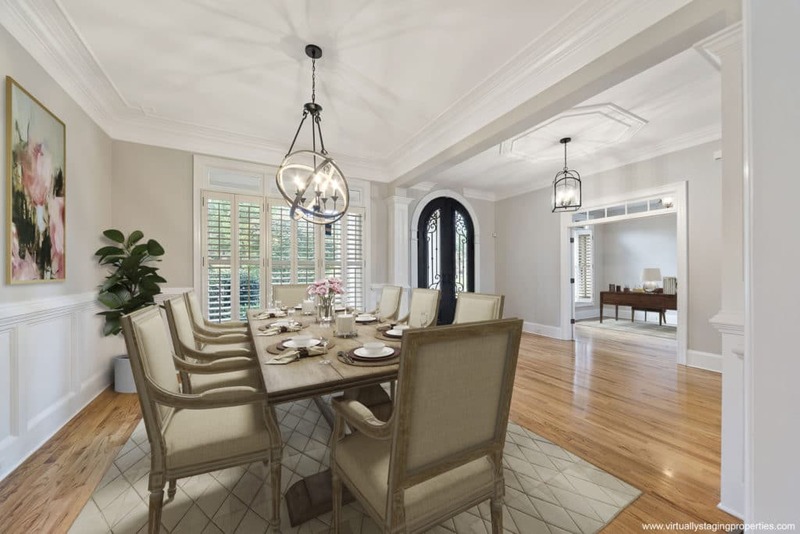 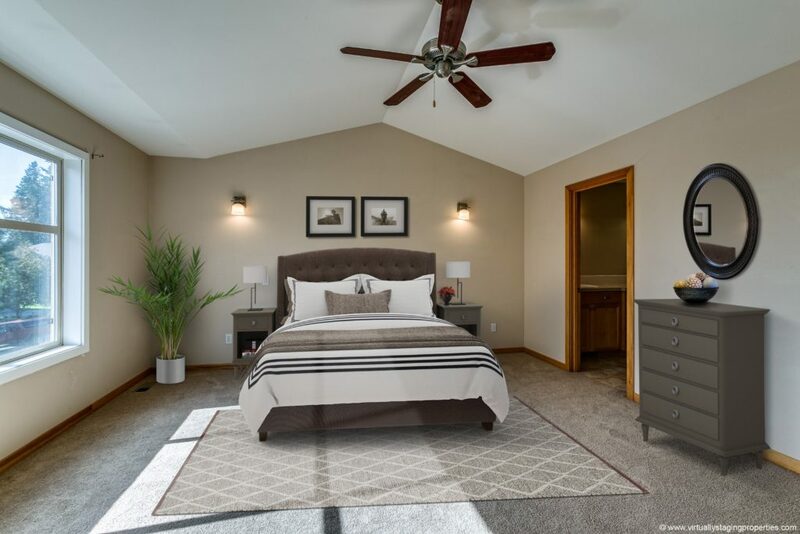 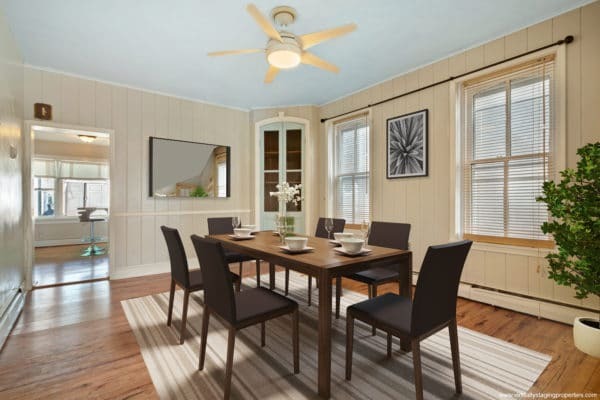 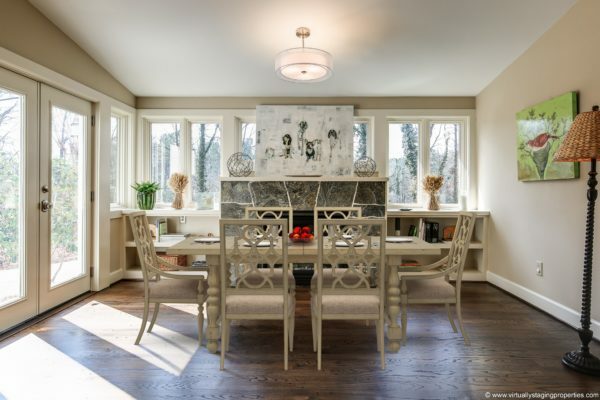 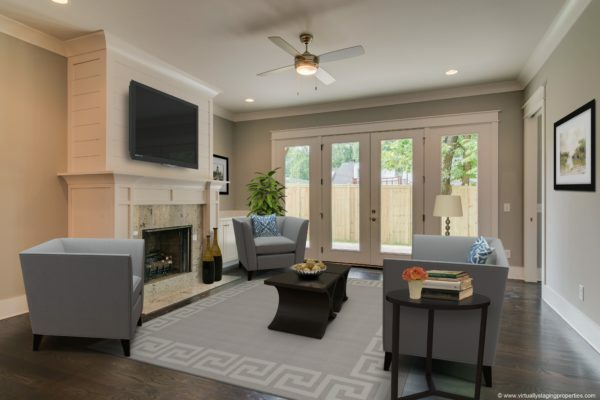 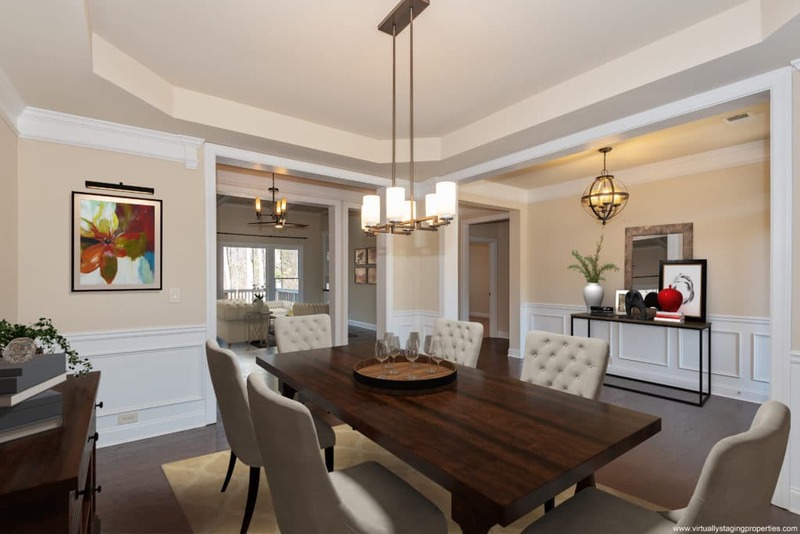 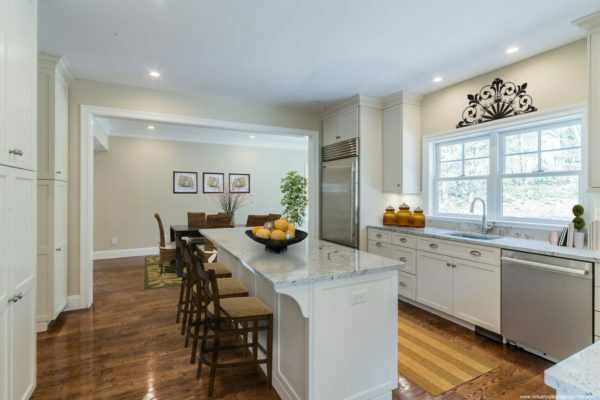 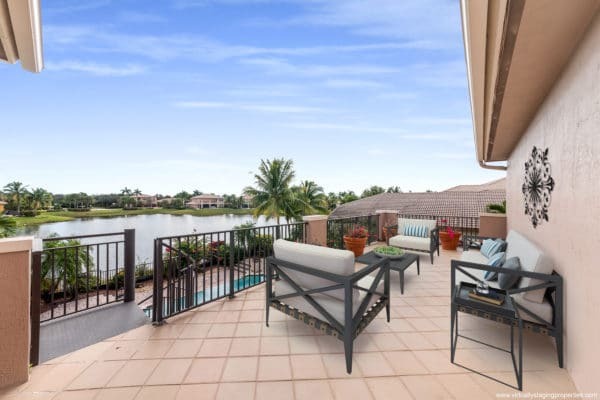 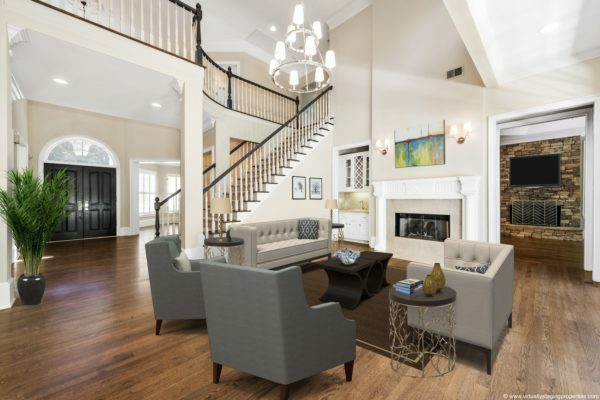 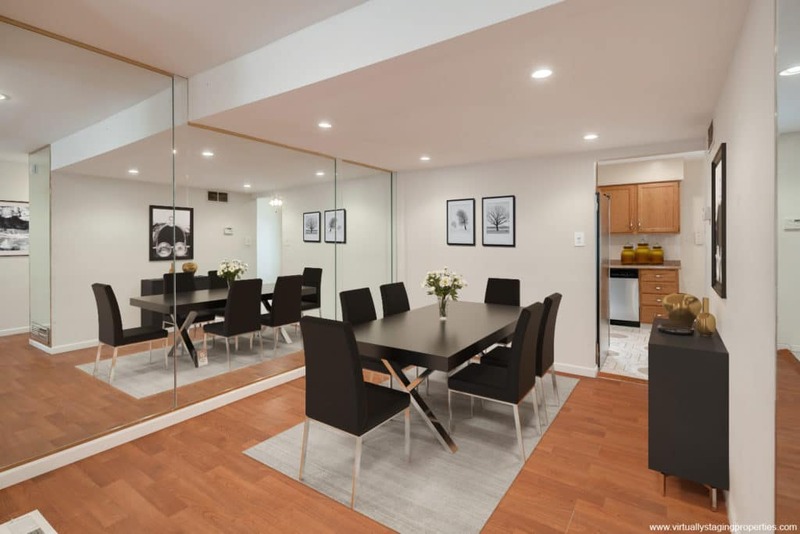 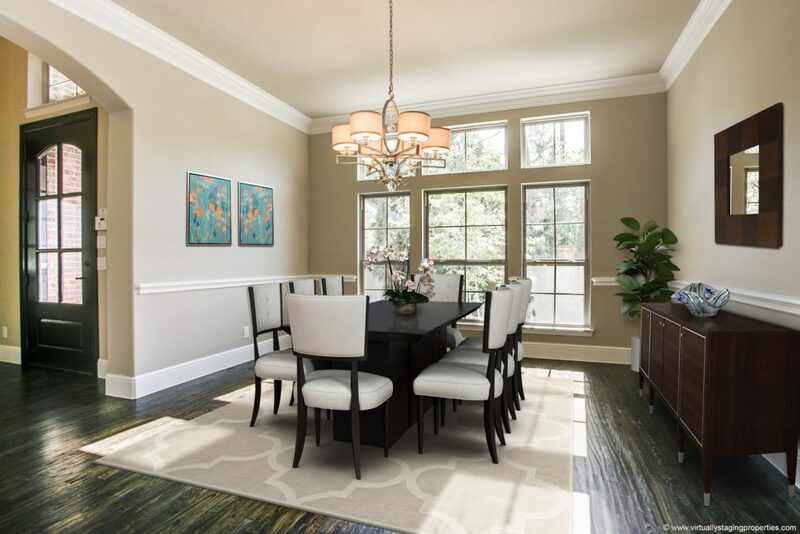 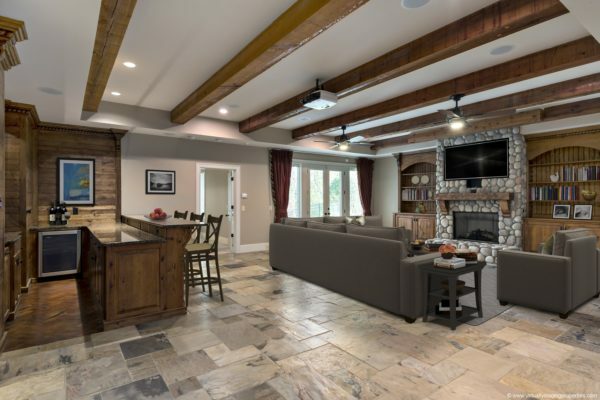 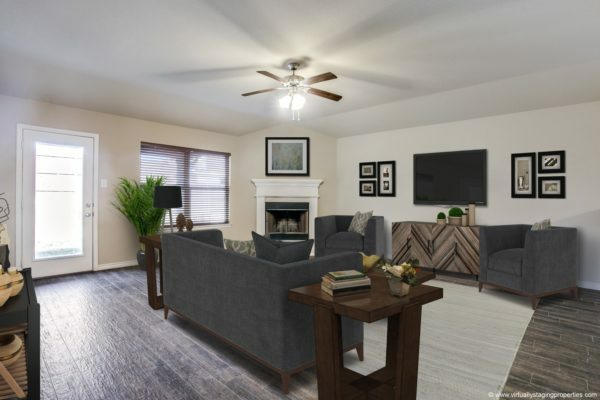 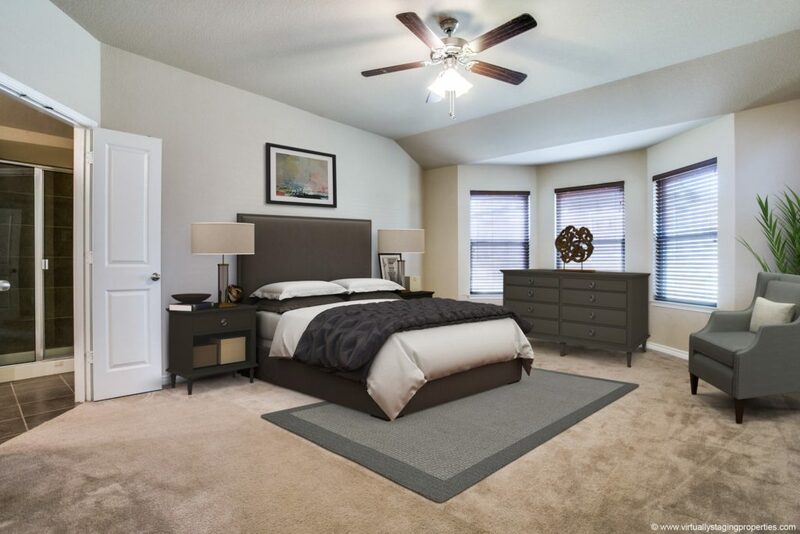 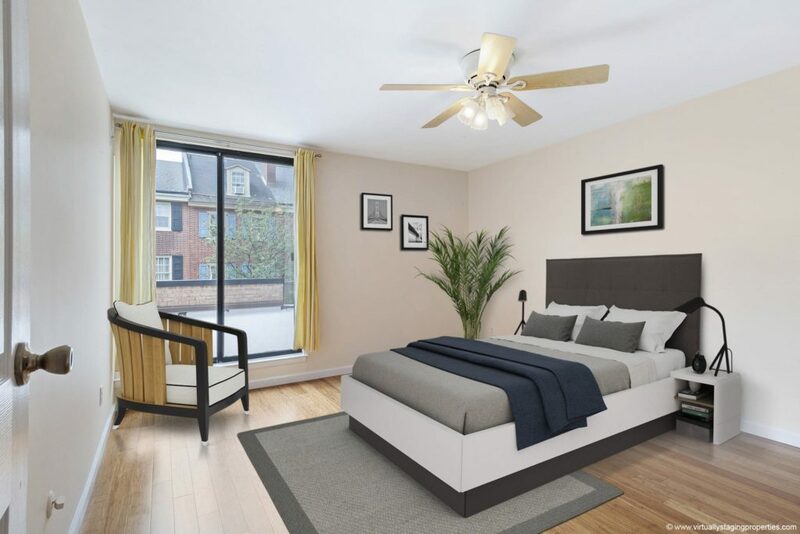 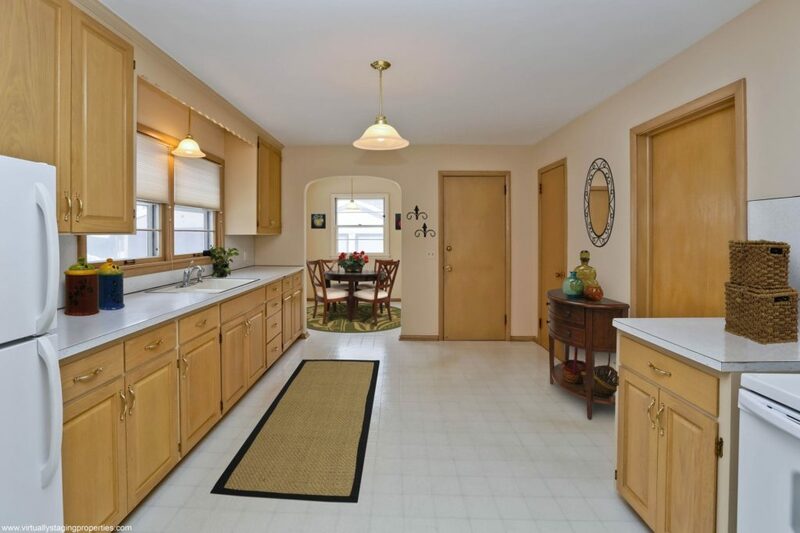 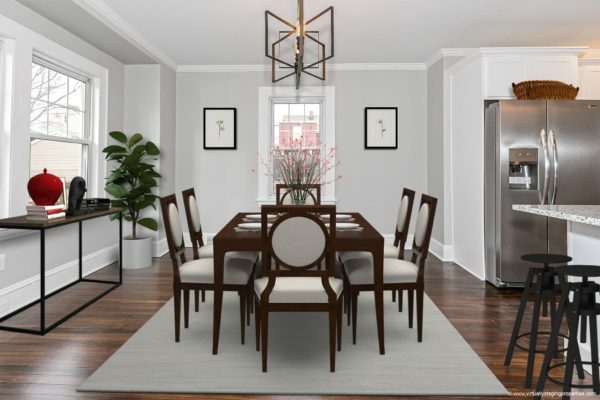 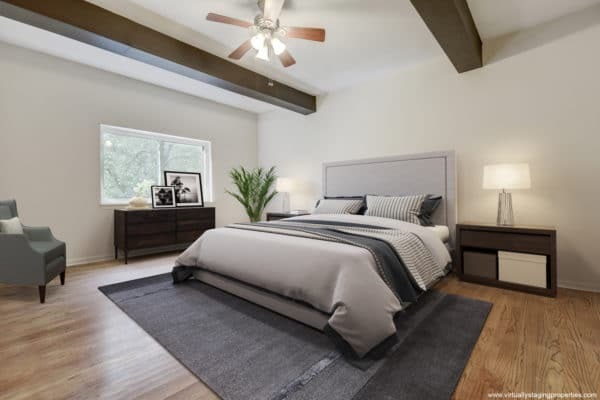 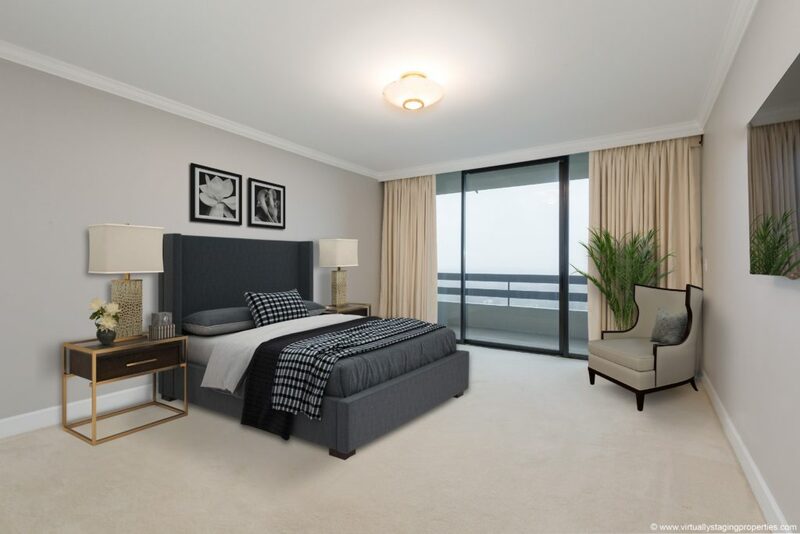 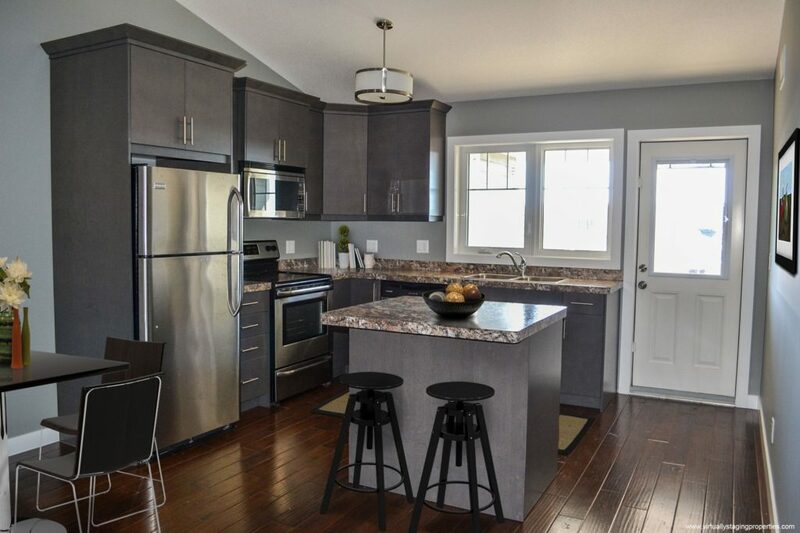 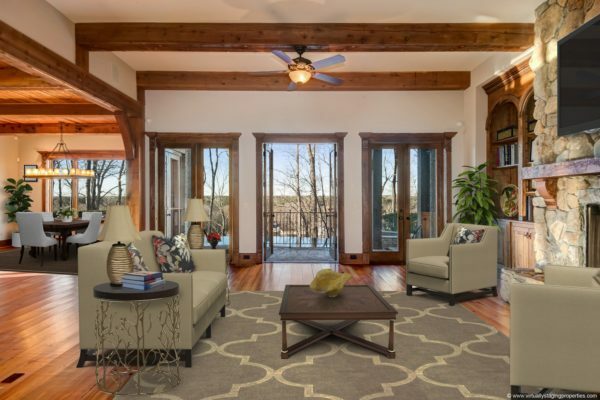 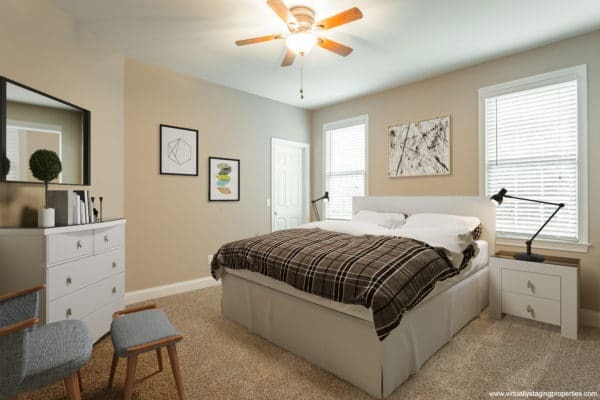 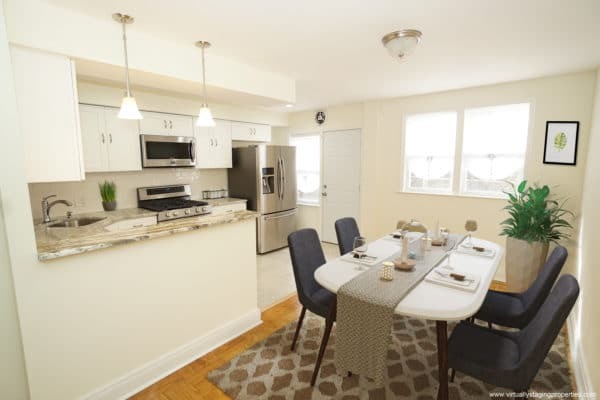 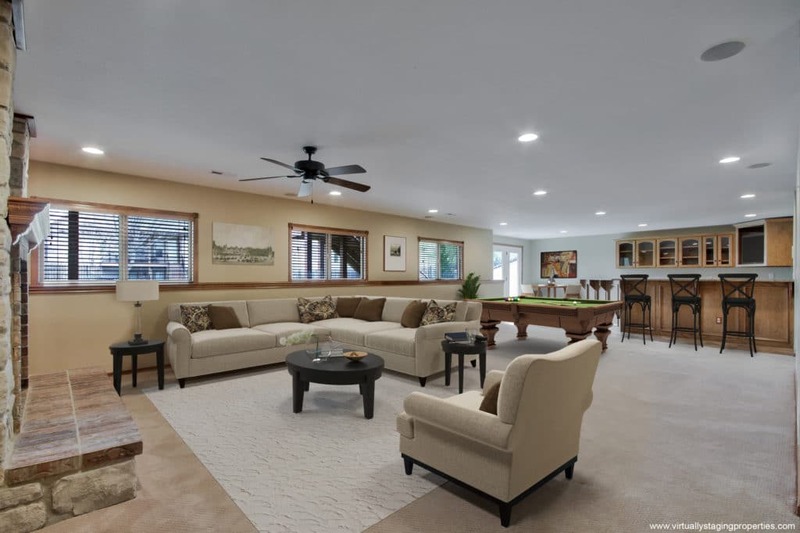 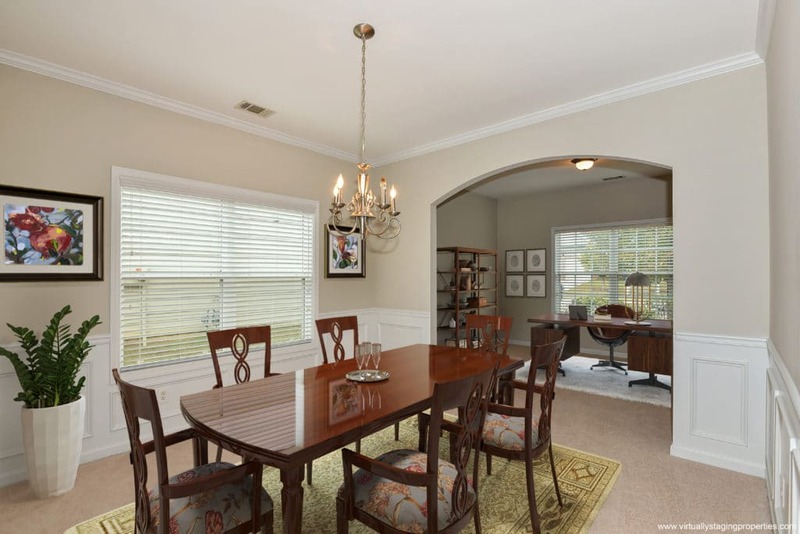 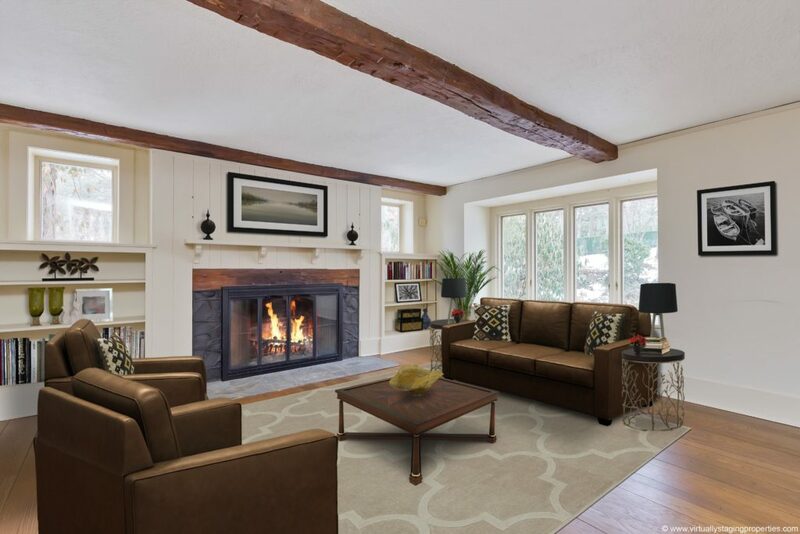 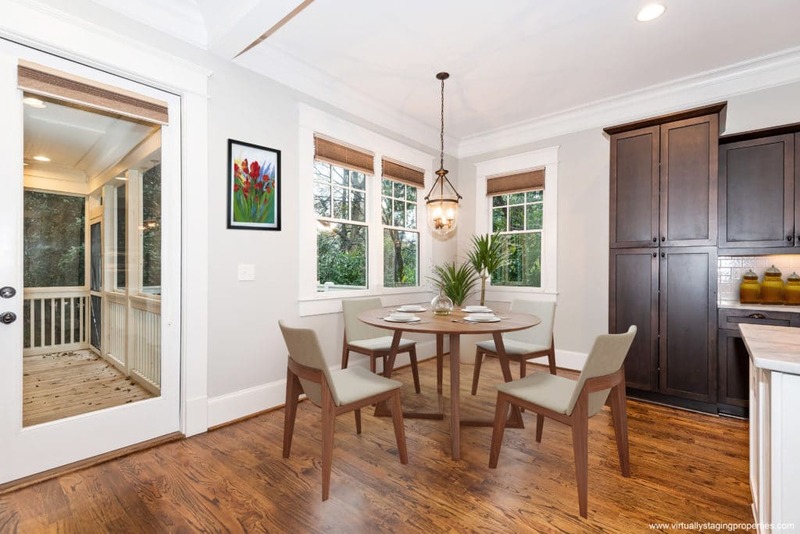 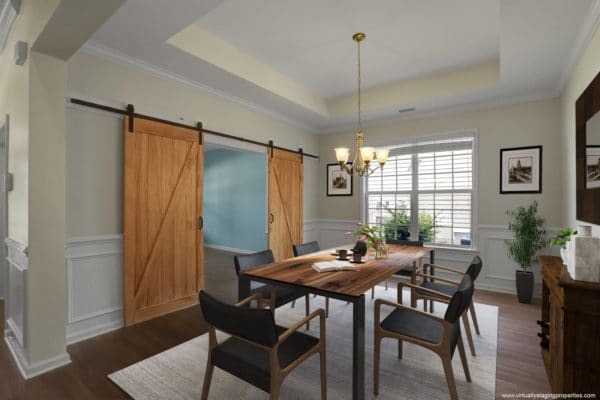 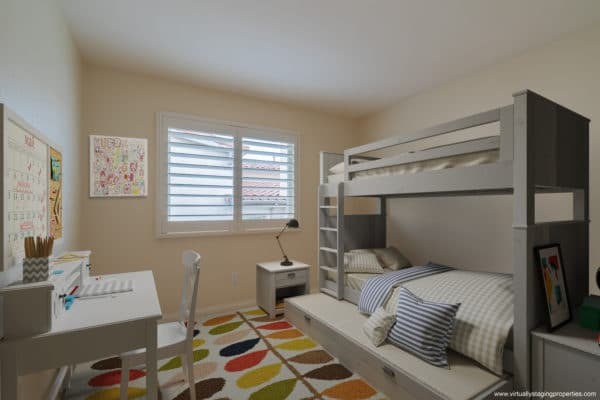 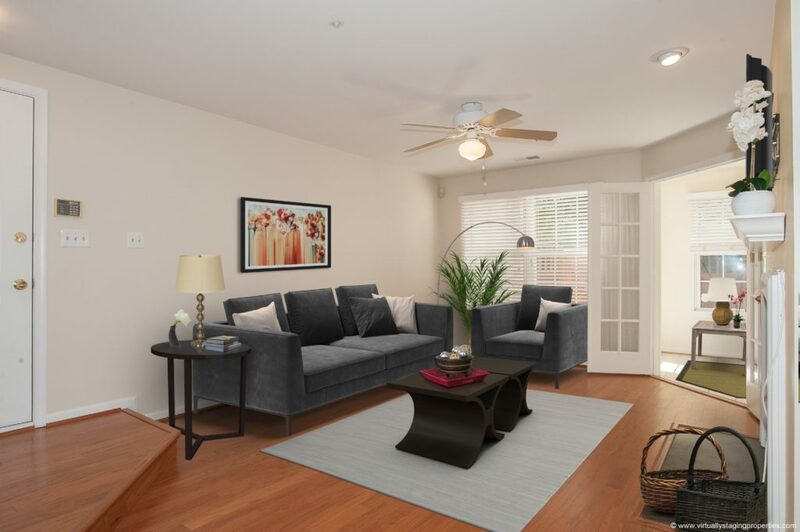 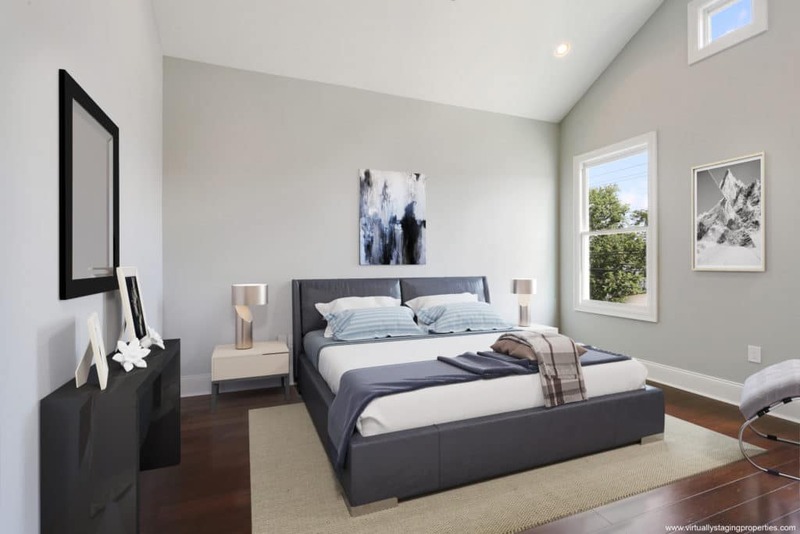 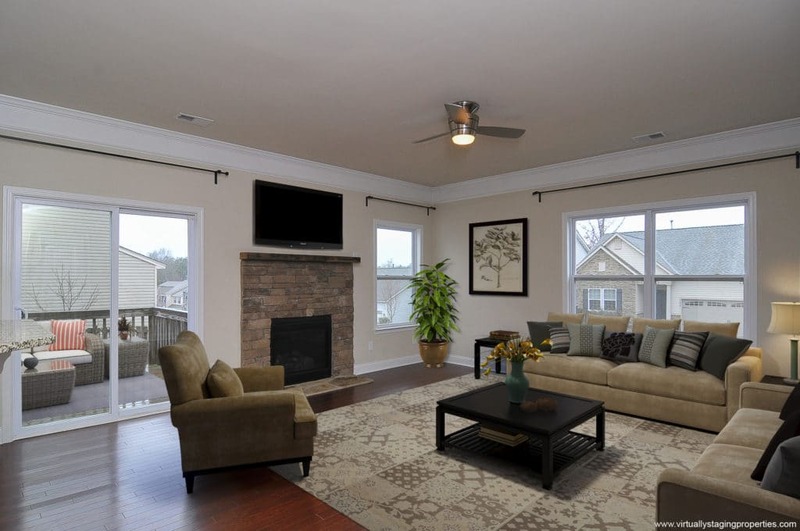 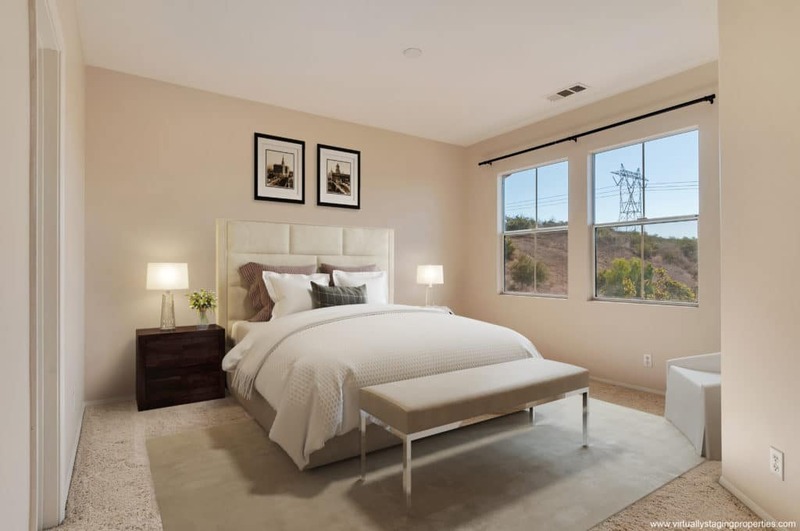 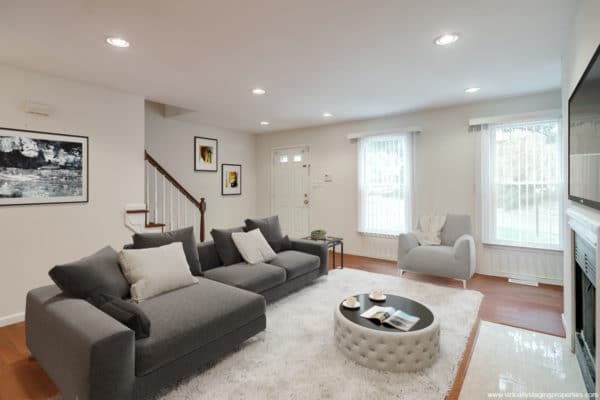 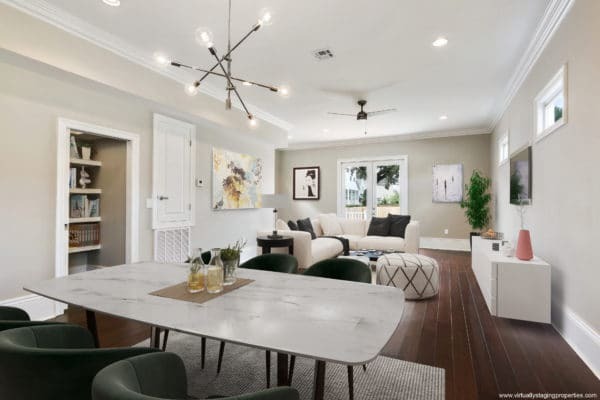 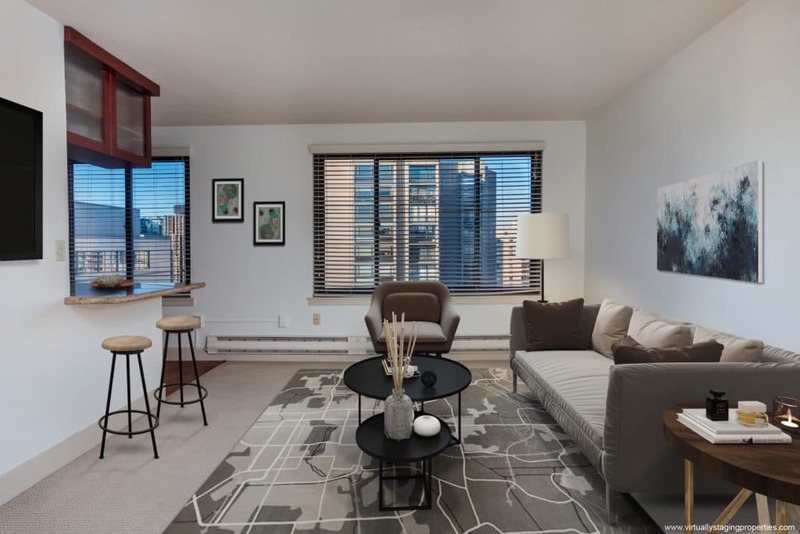 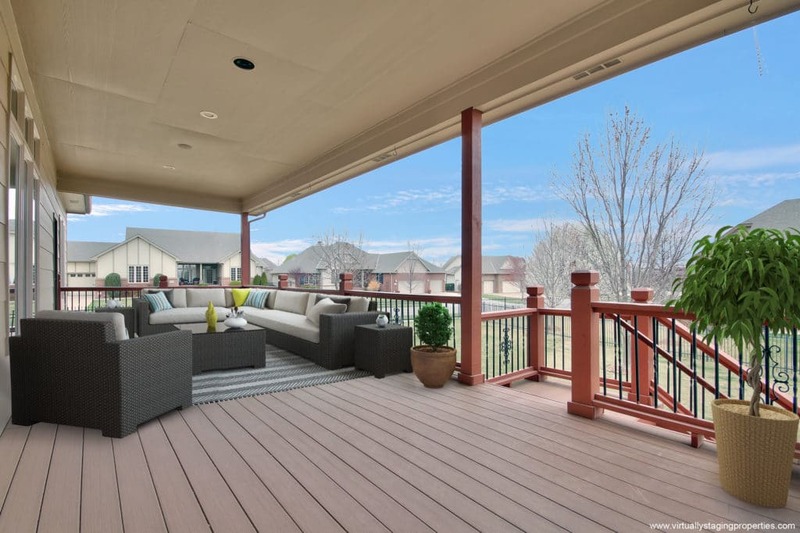 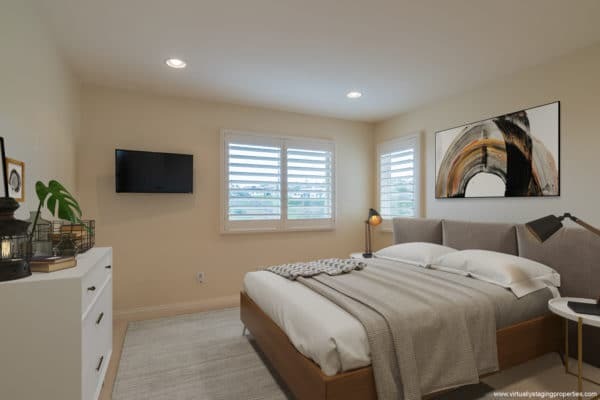 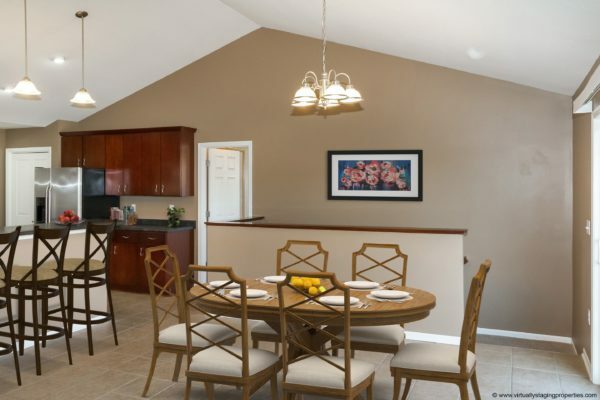 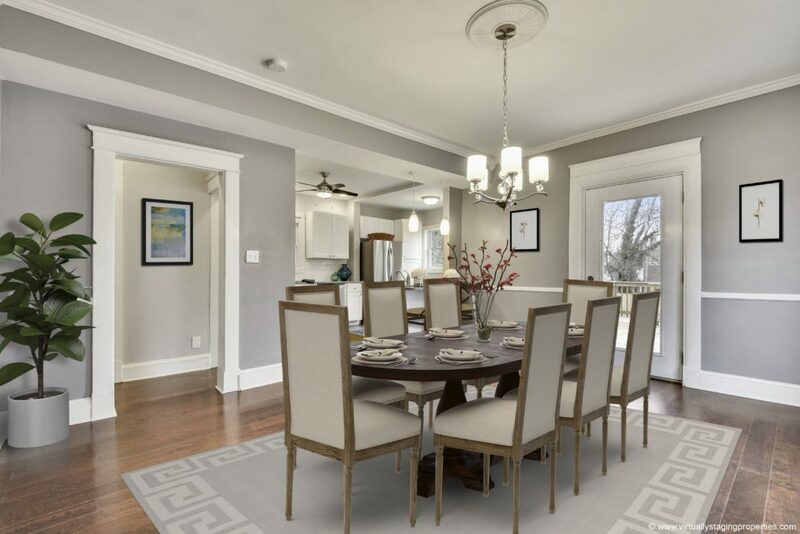 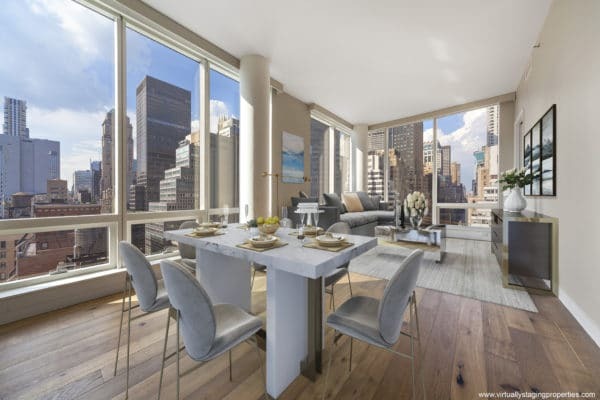 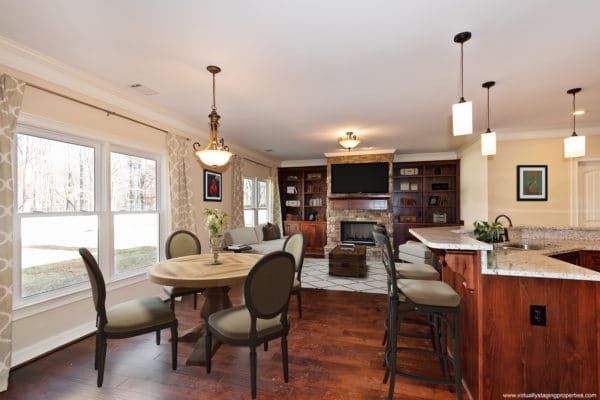 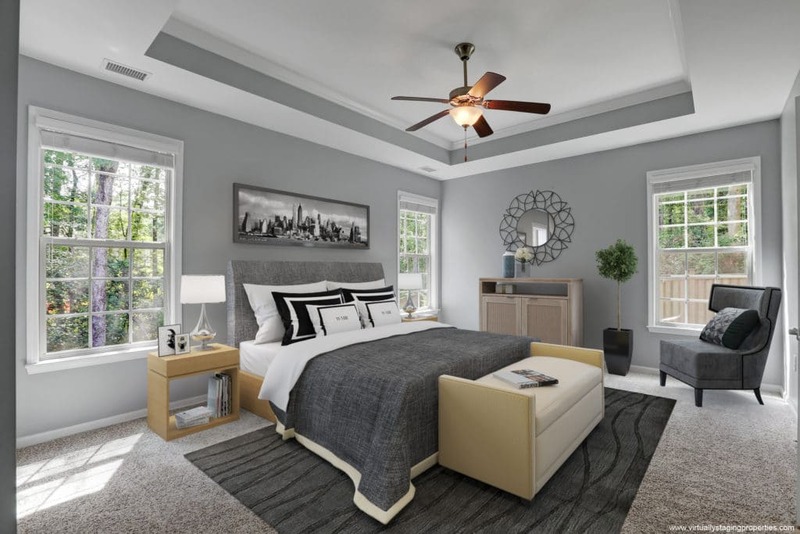 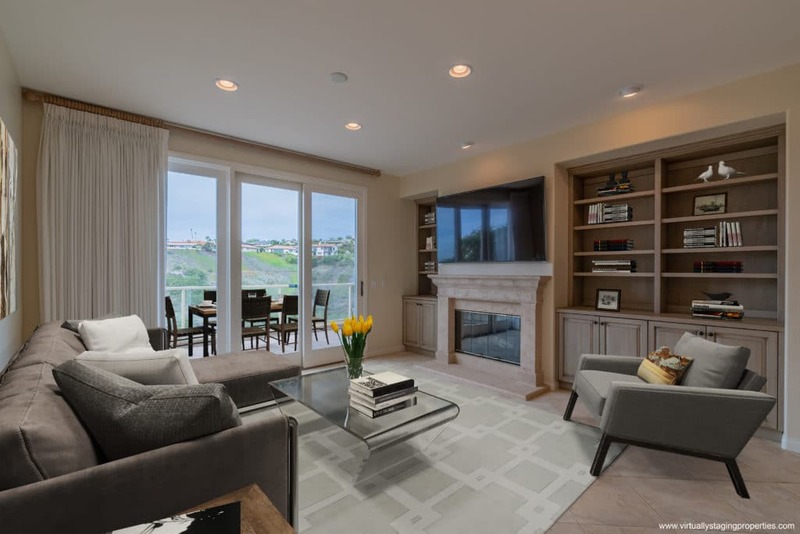 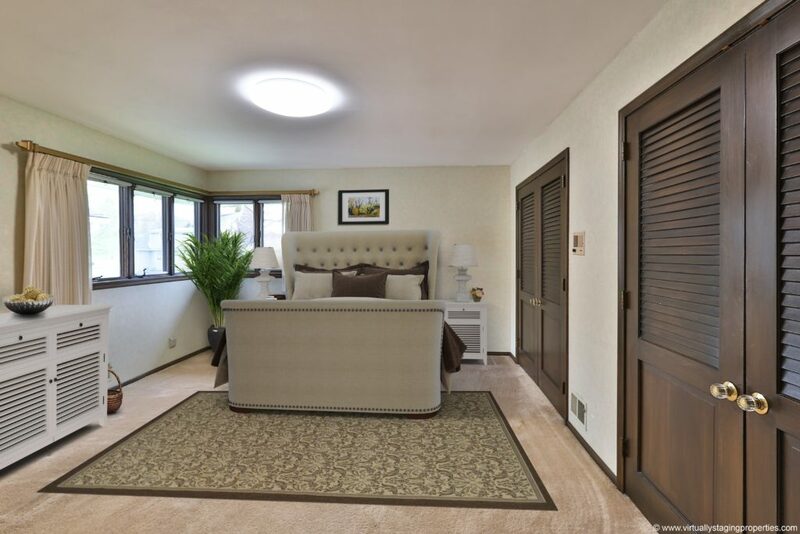 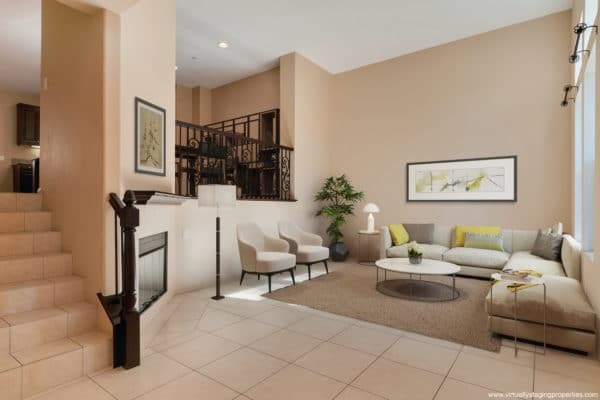 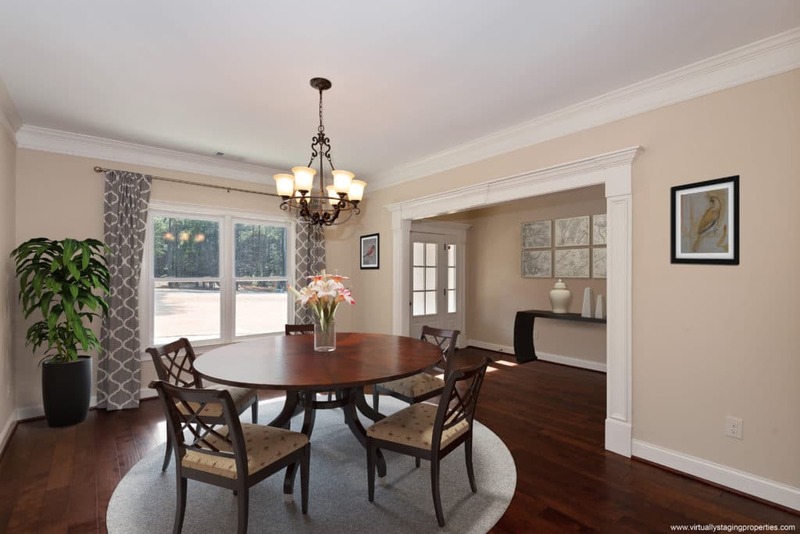 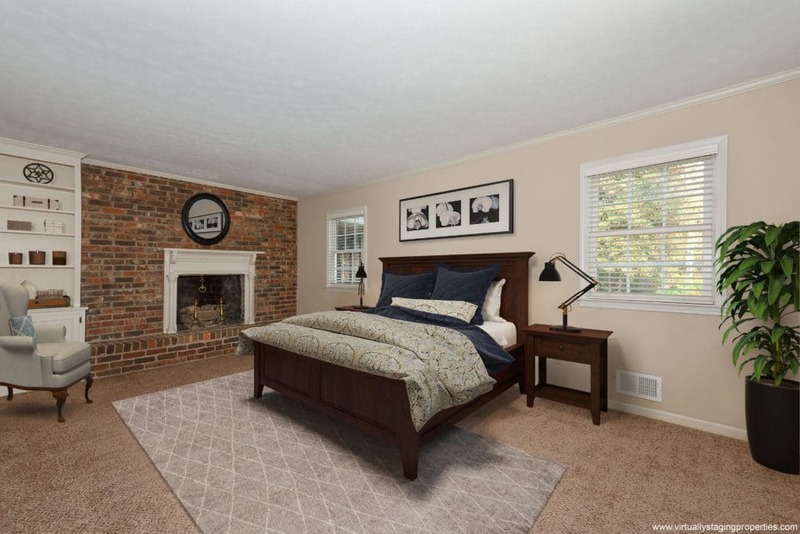 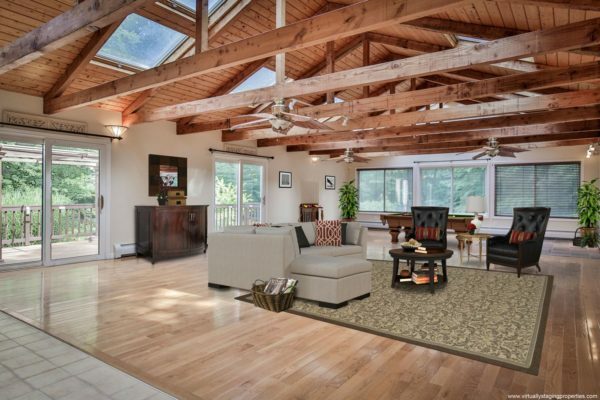 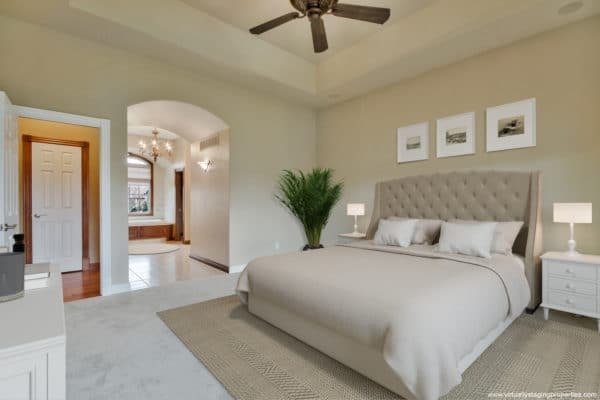 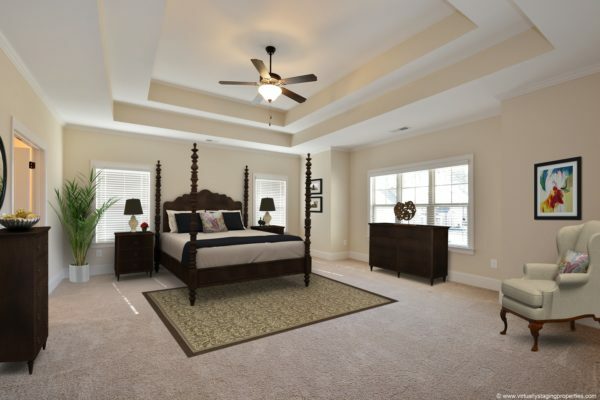 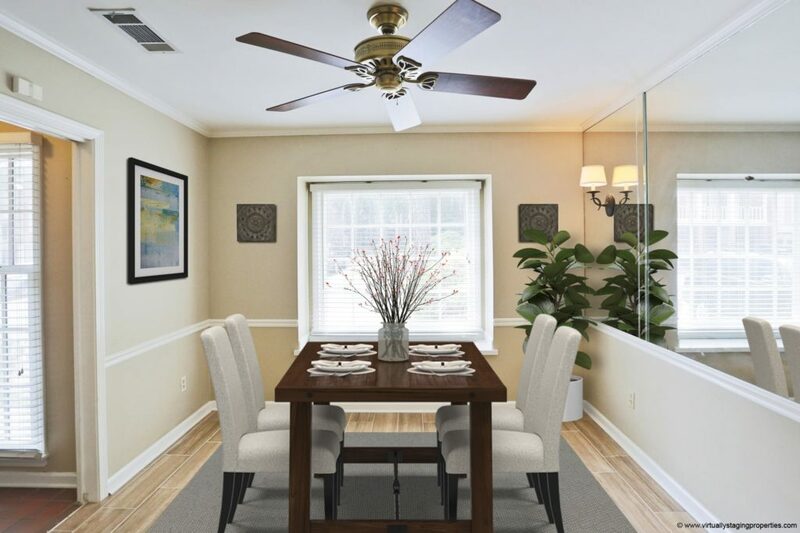 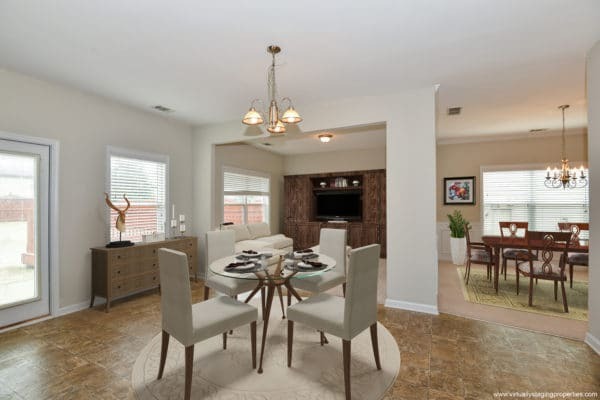 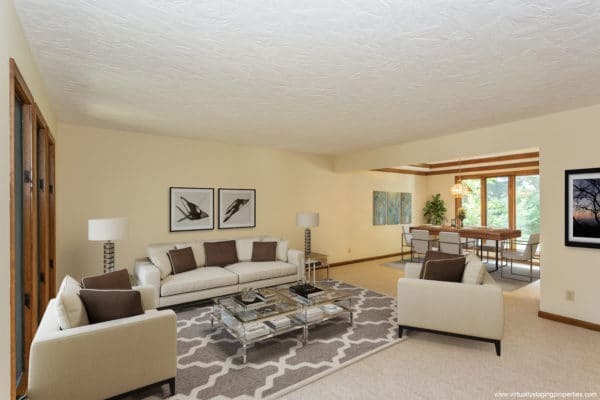 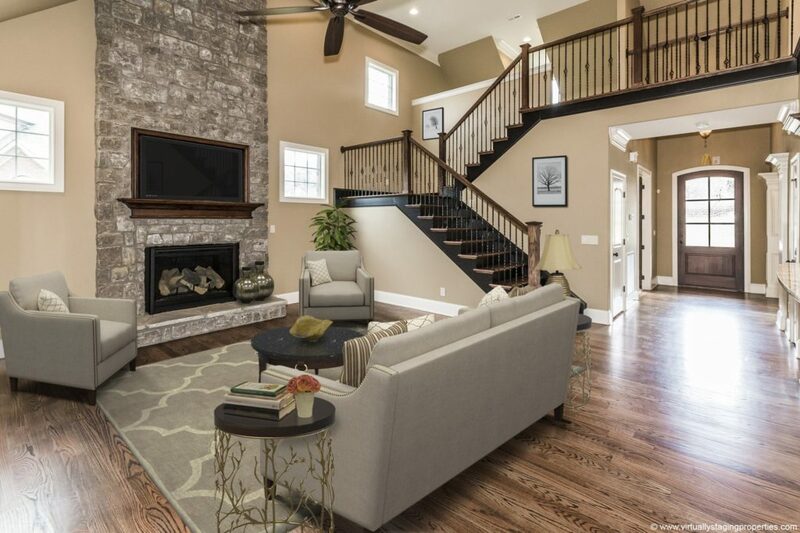 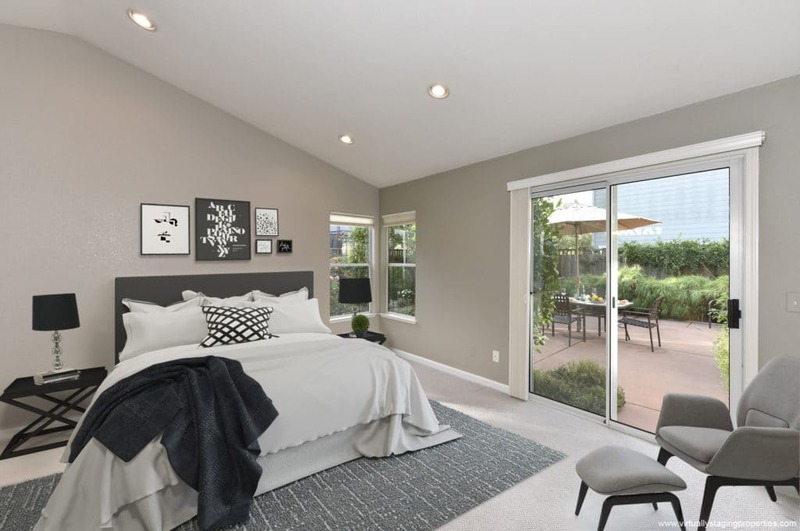 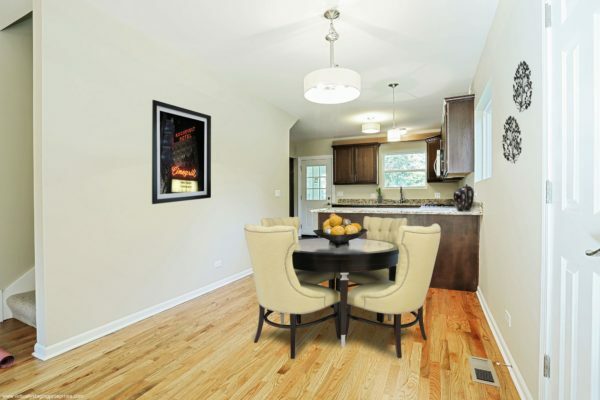 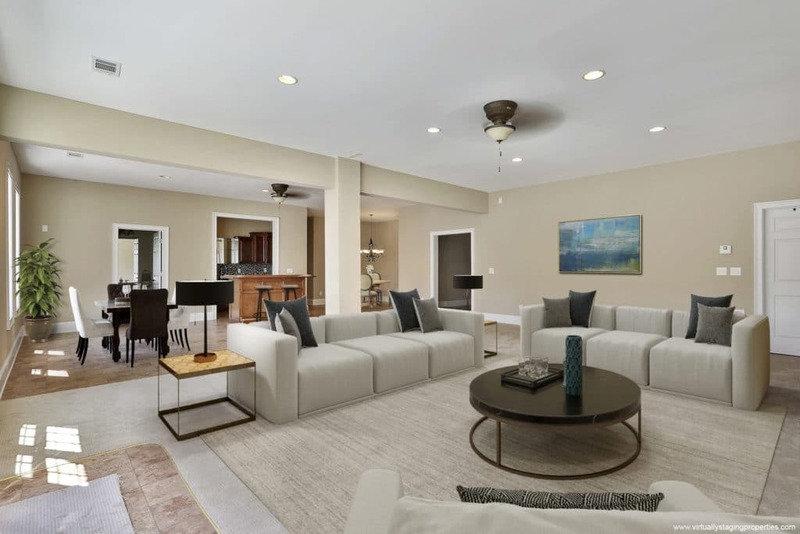 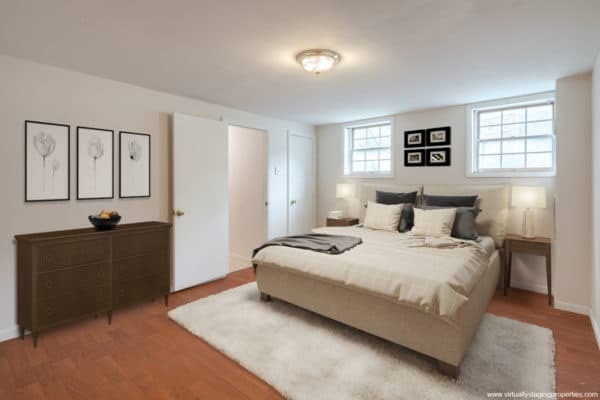 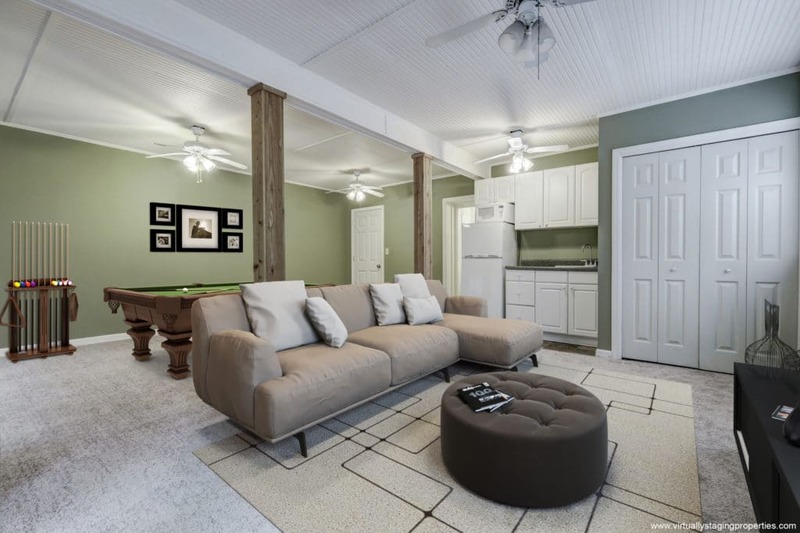 Take a look for yourself at our extensive Virtual Staging Photo Gallery and see how we truly bring a home to life!